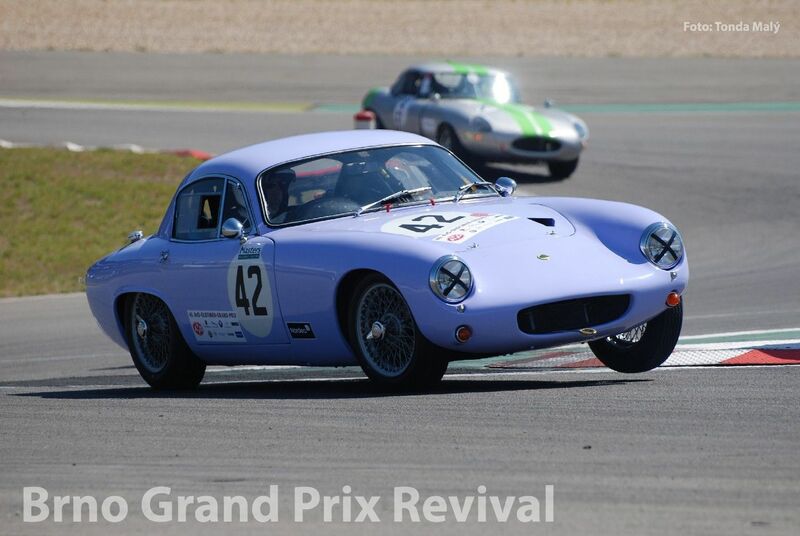 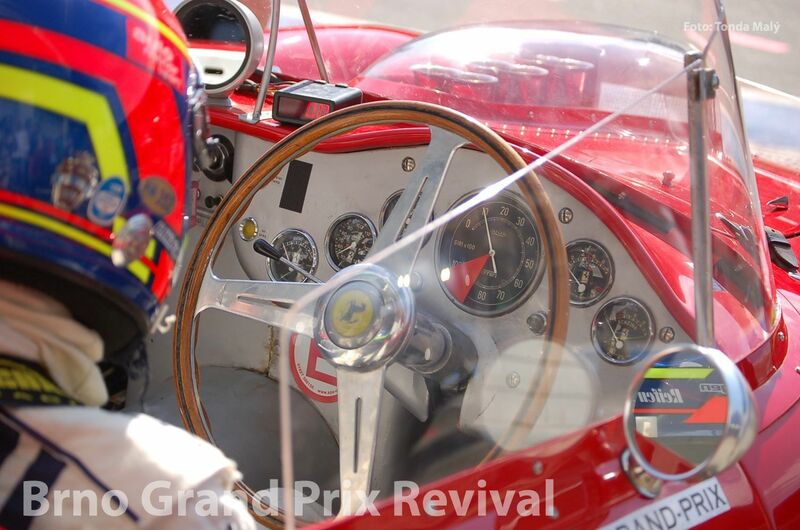 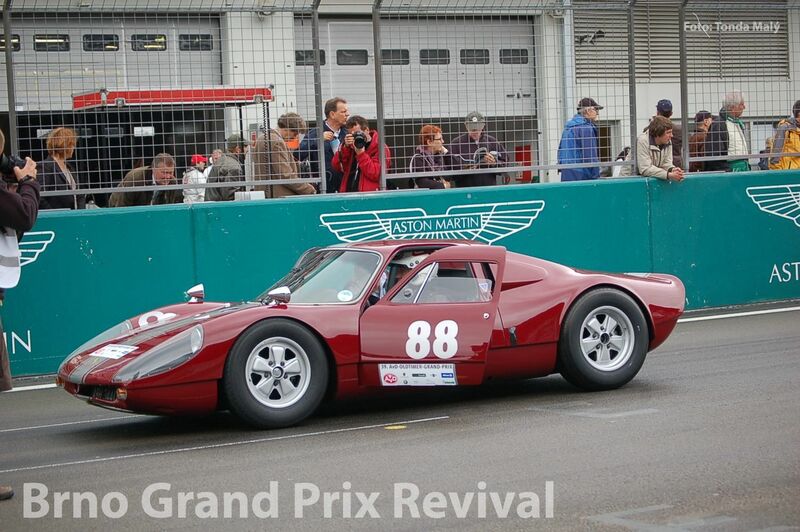 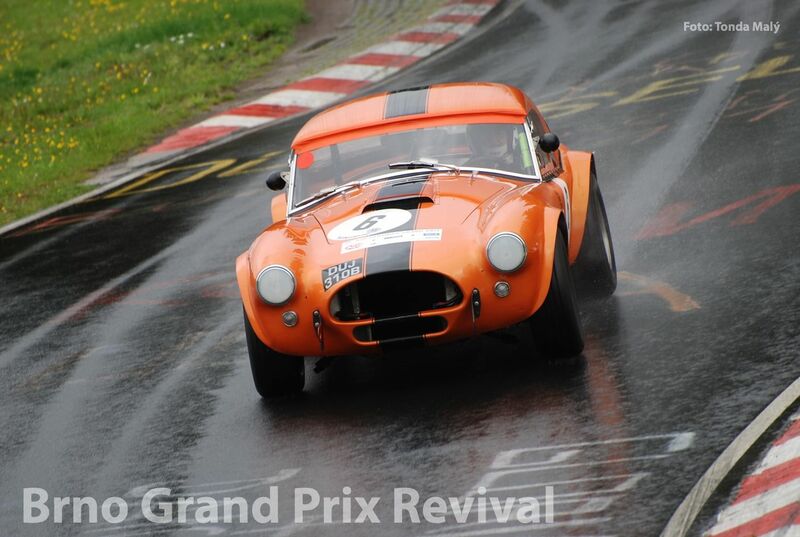 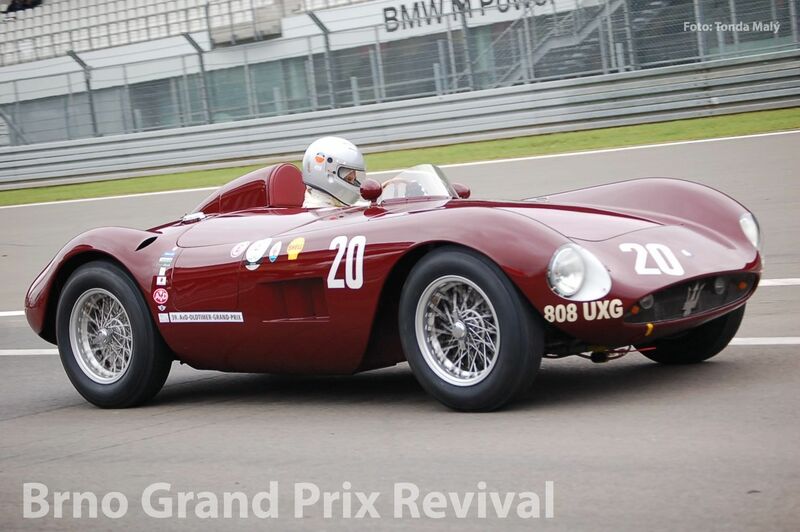 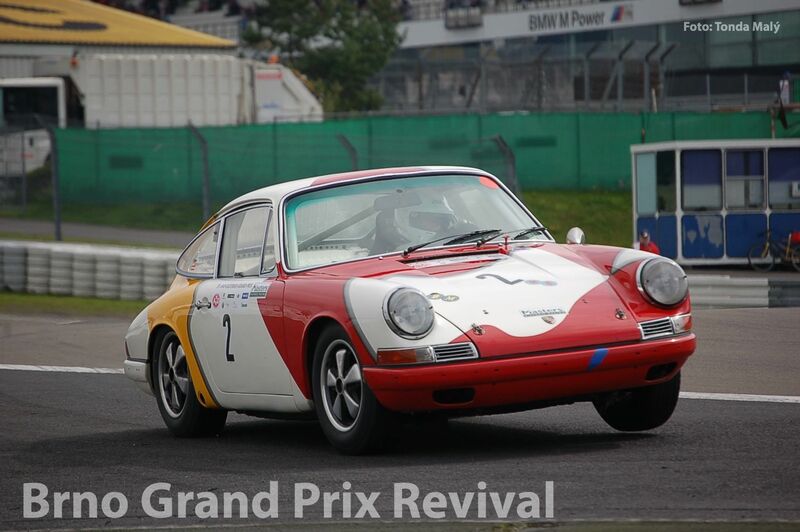 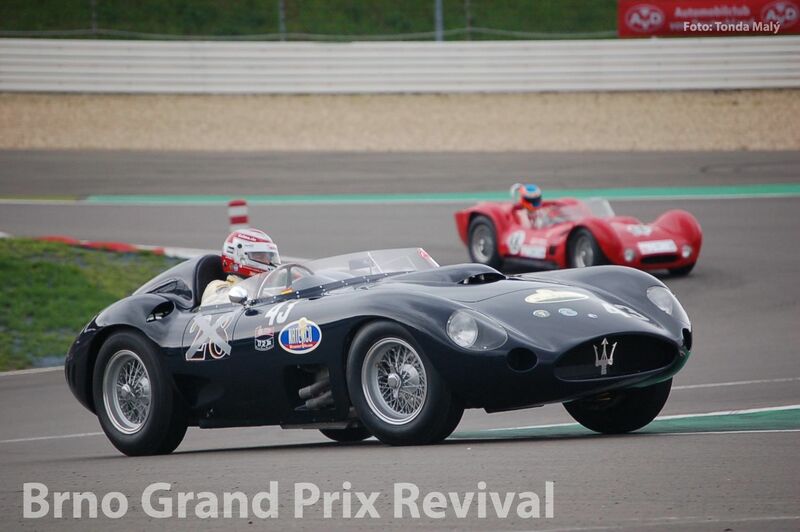 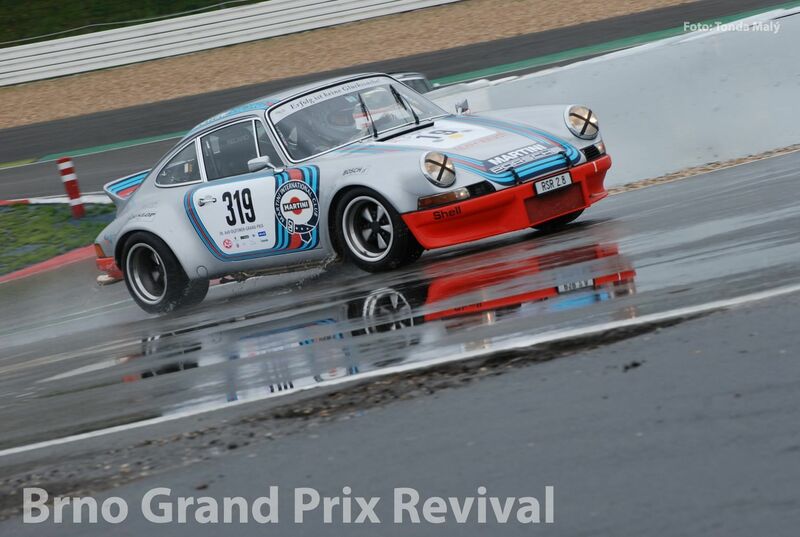 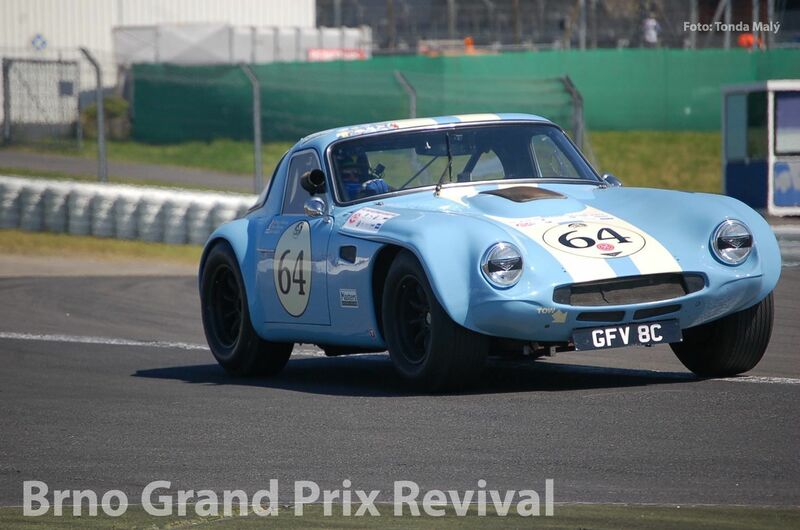 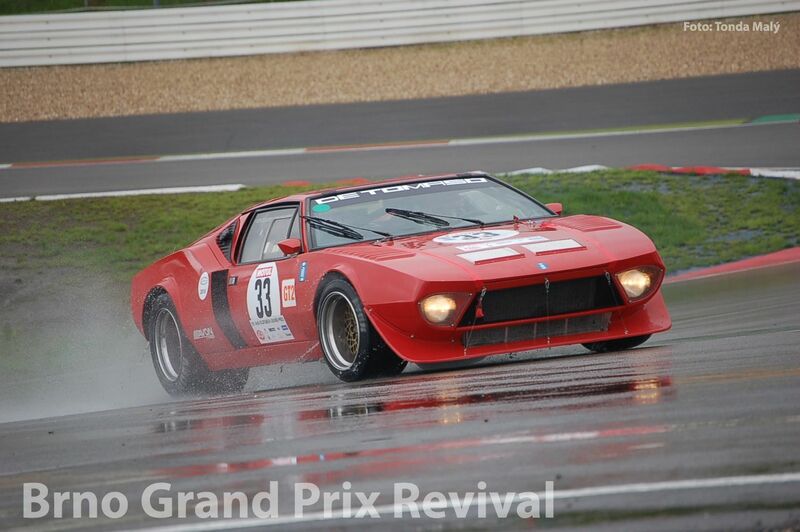 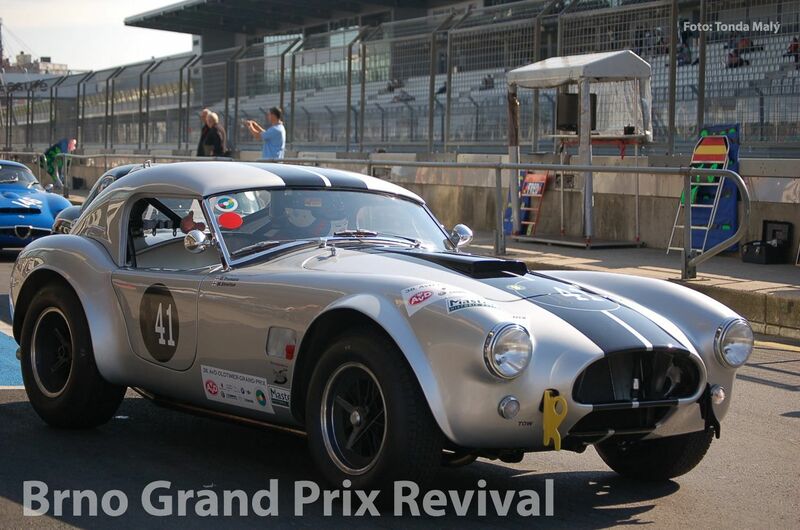 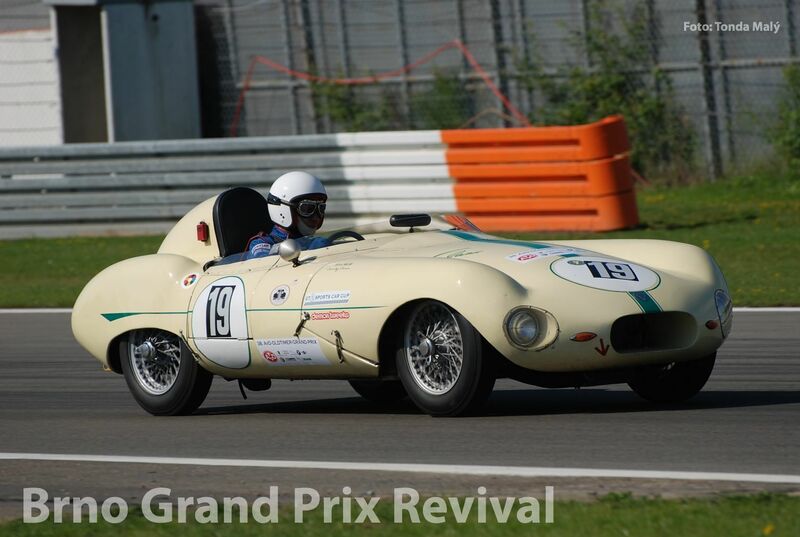 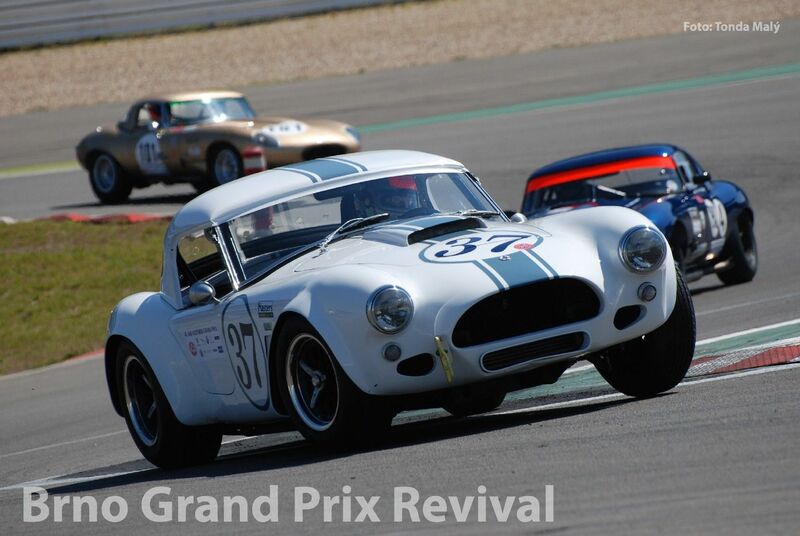 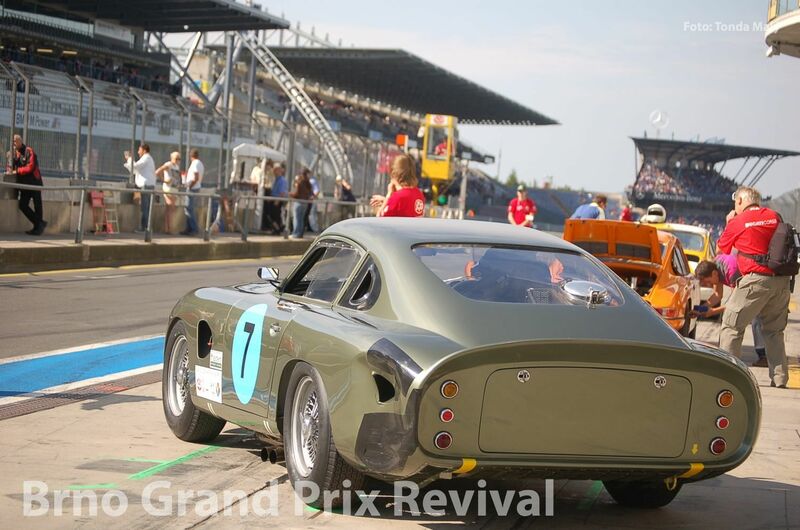 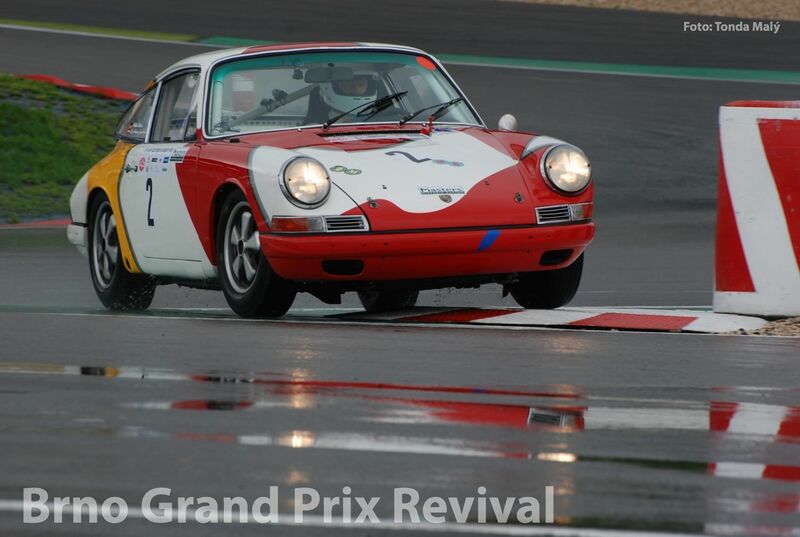 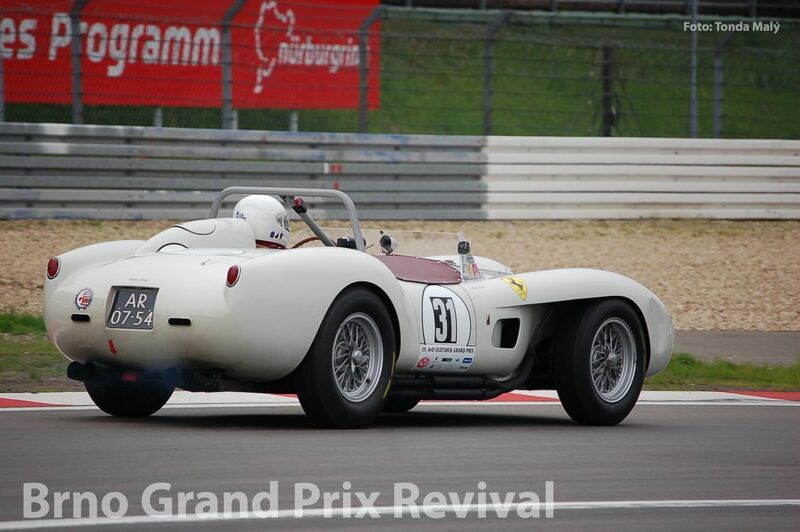 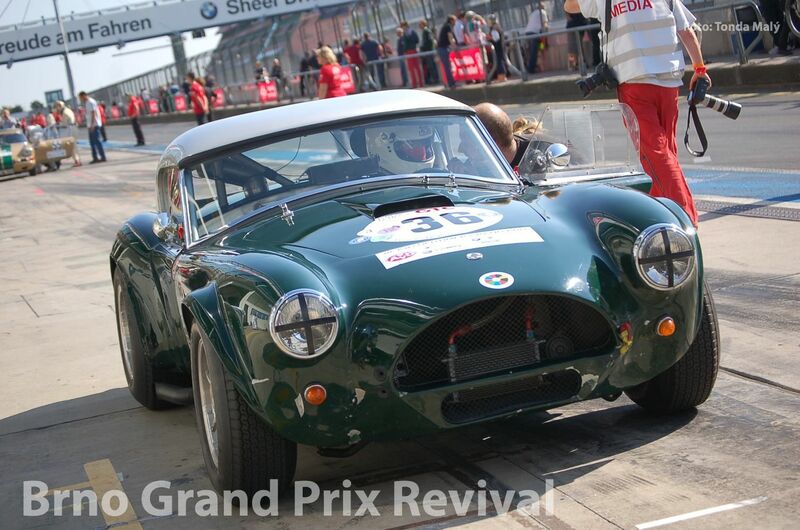 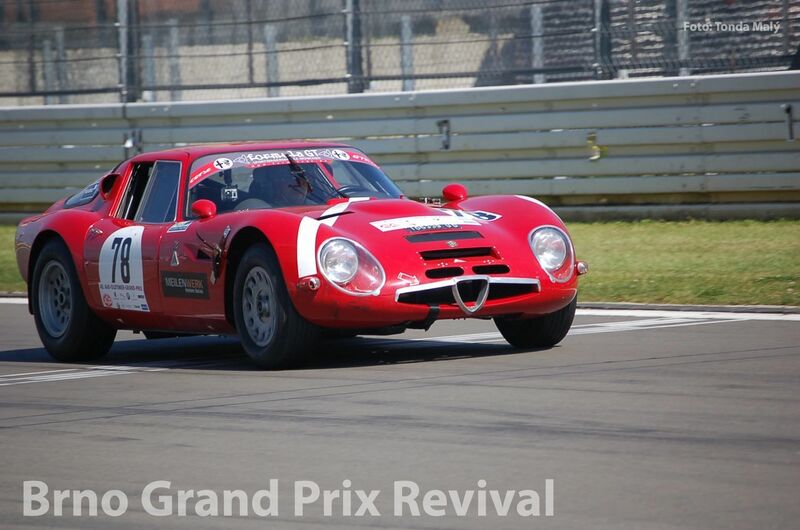 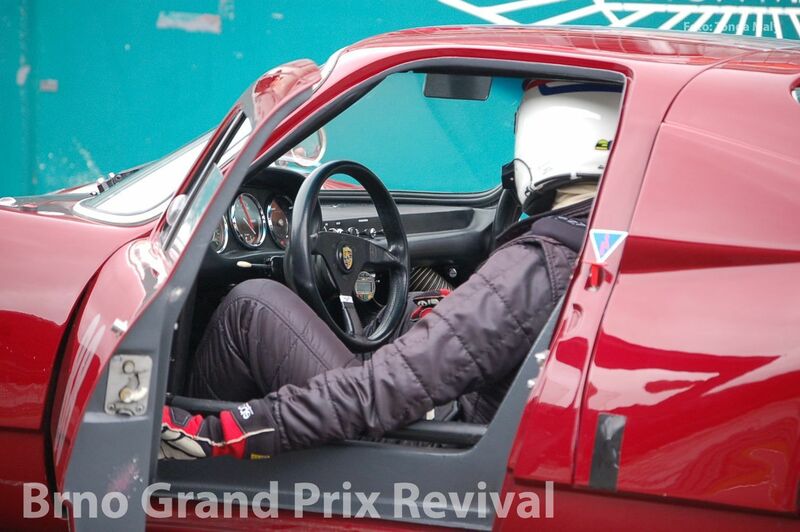 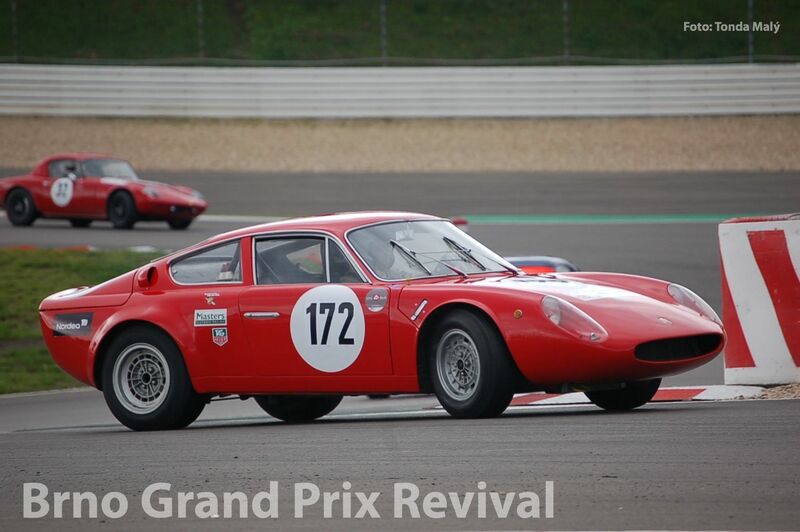 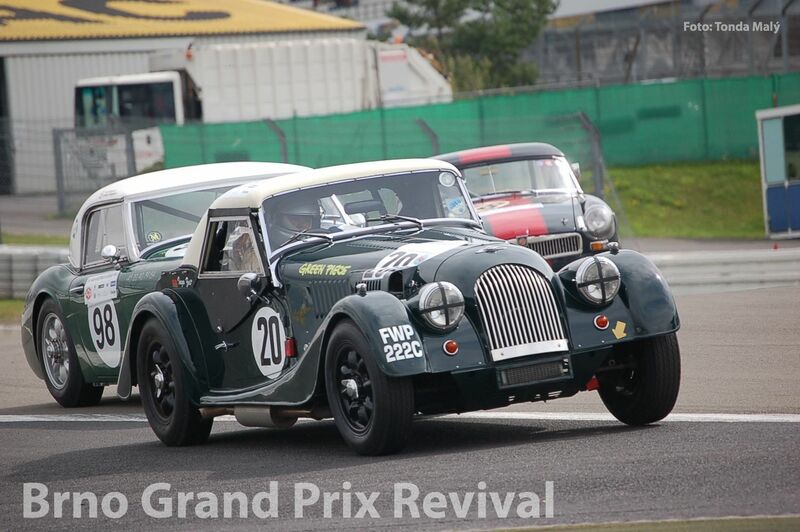 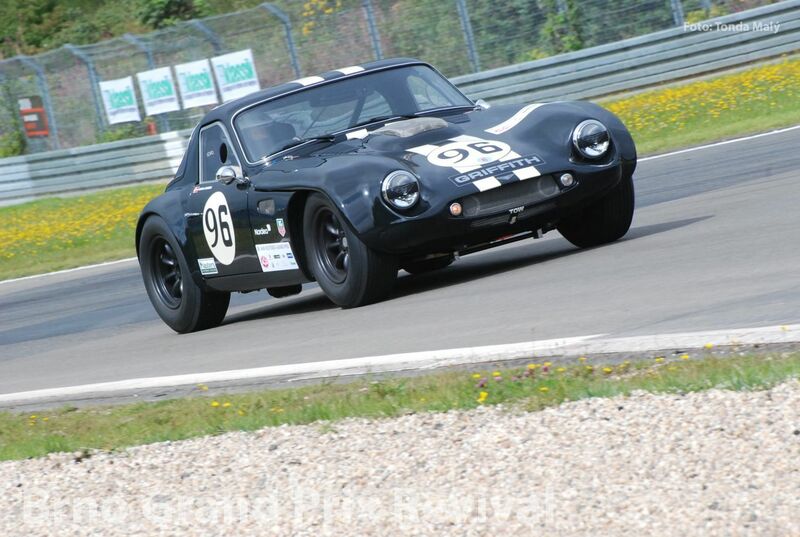 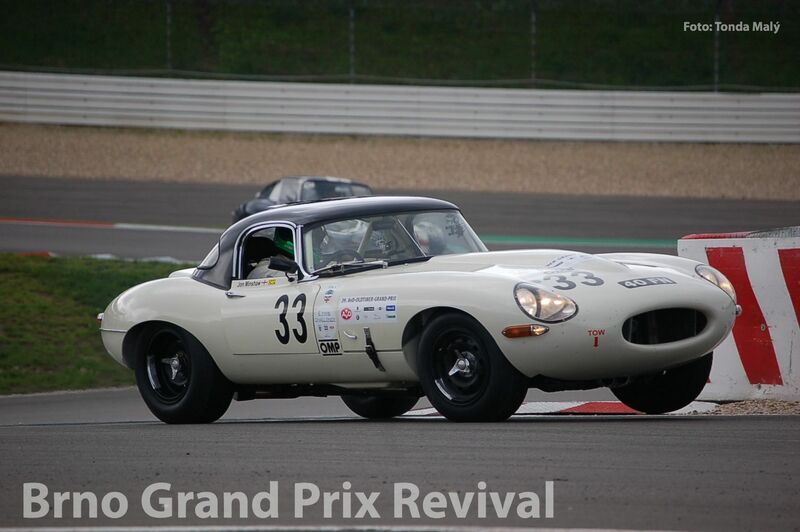 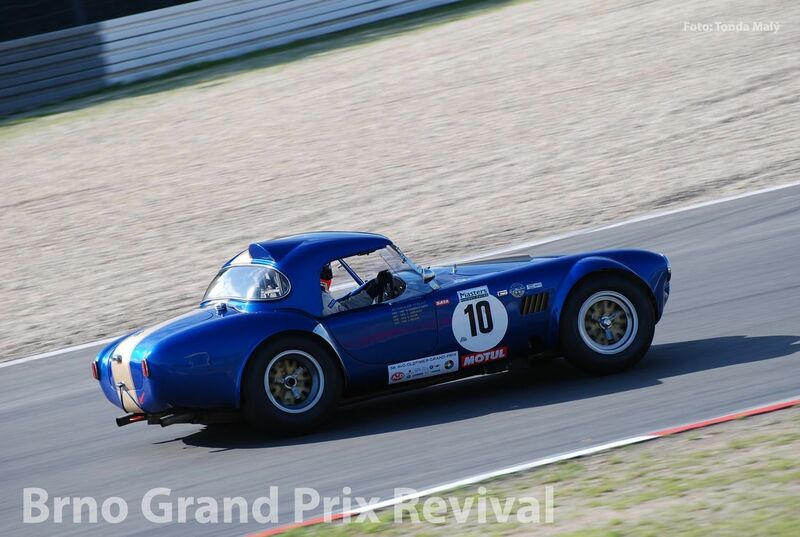 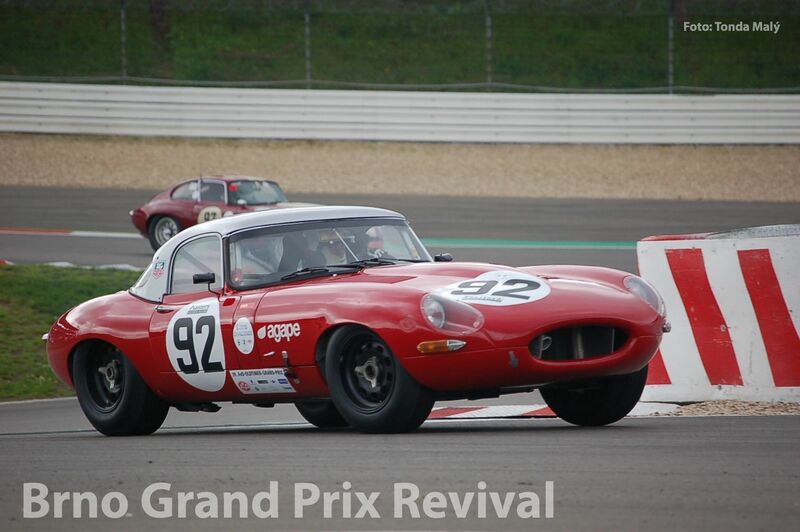 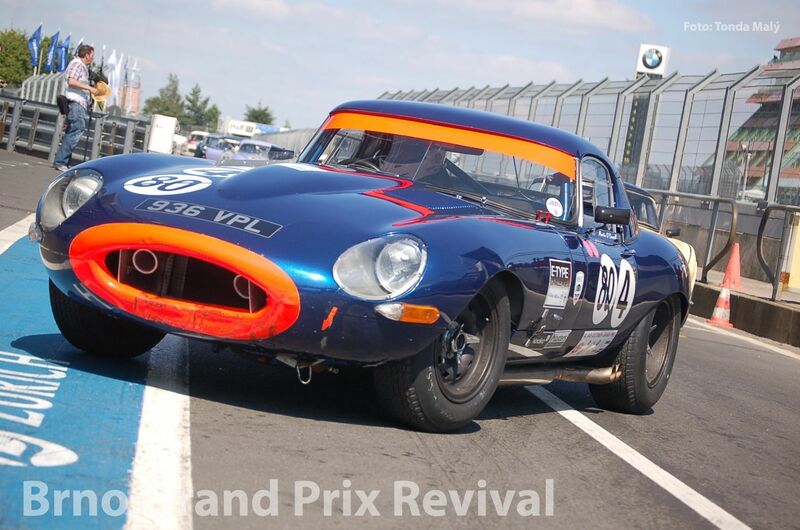 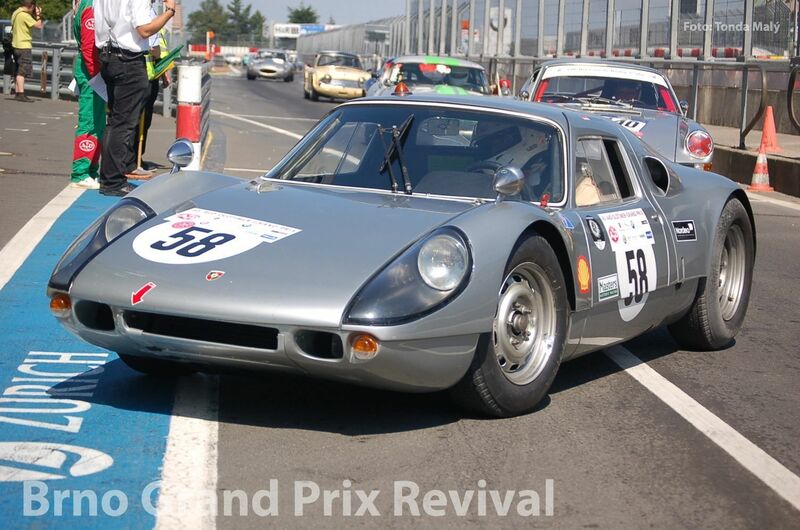 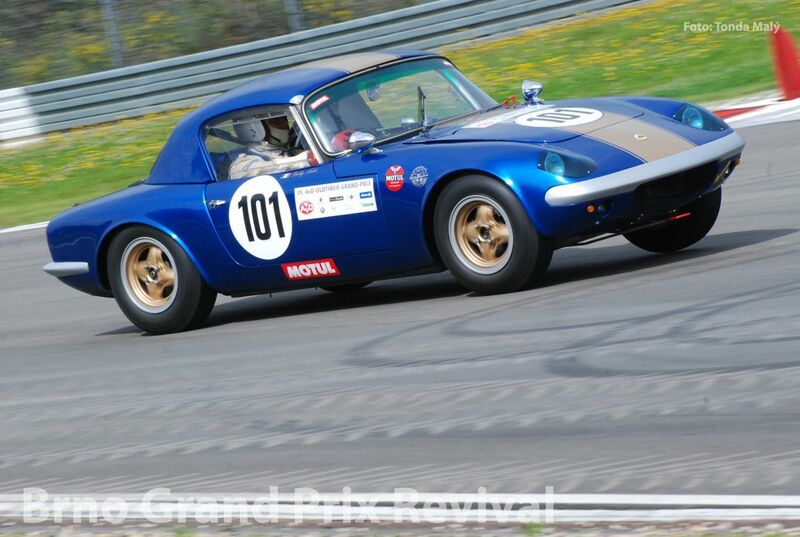 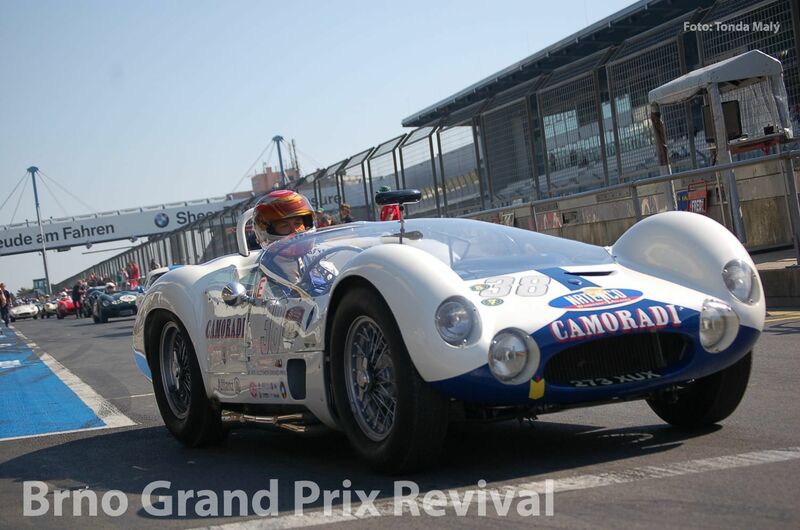 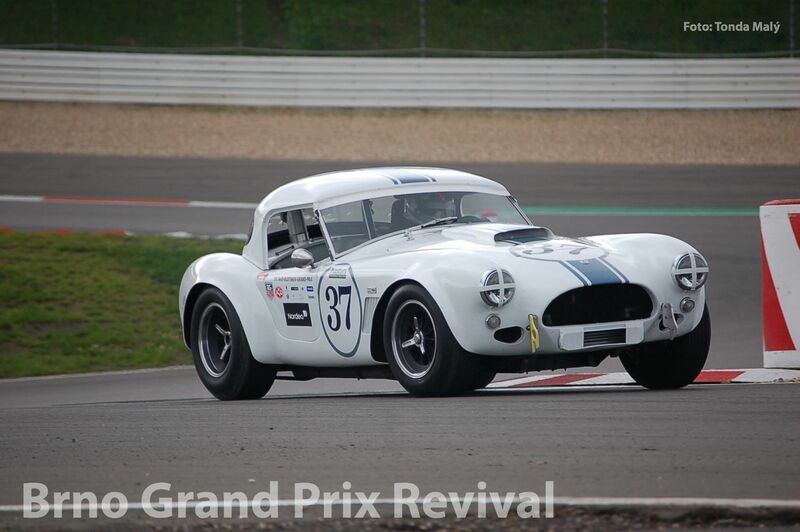 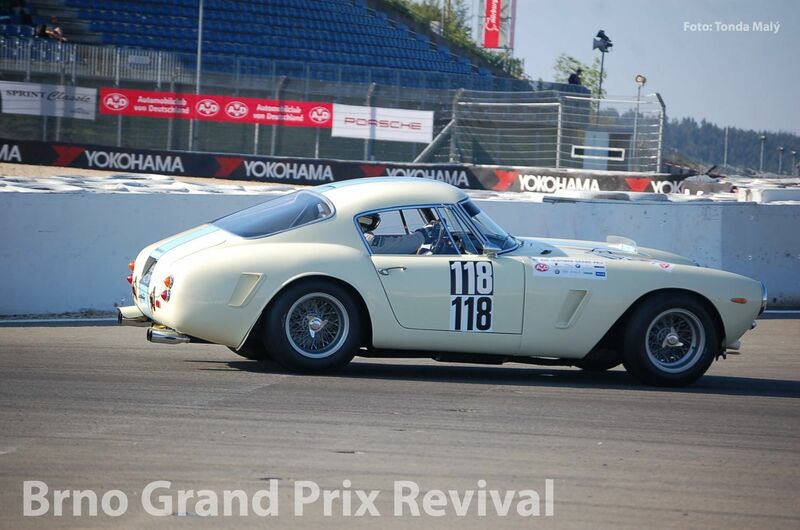 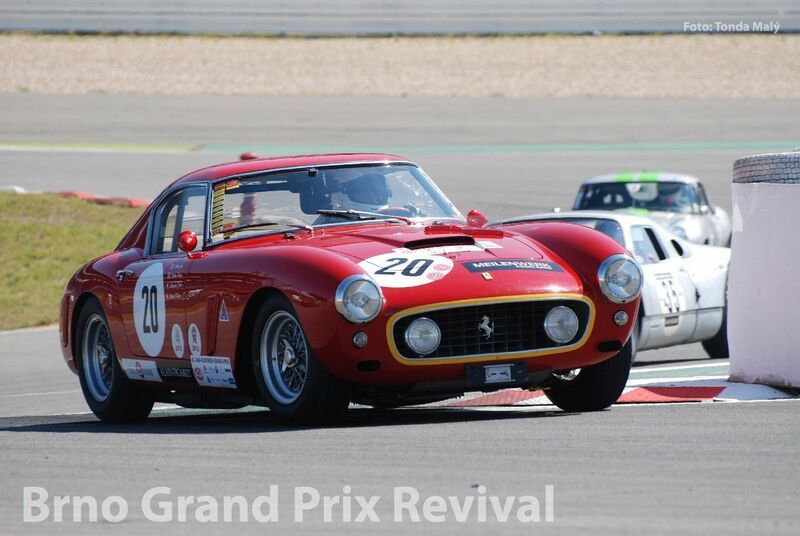 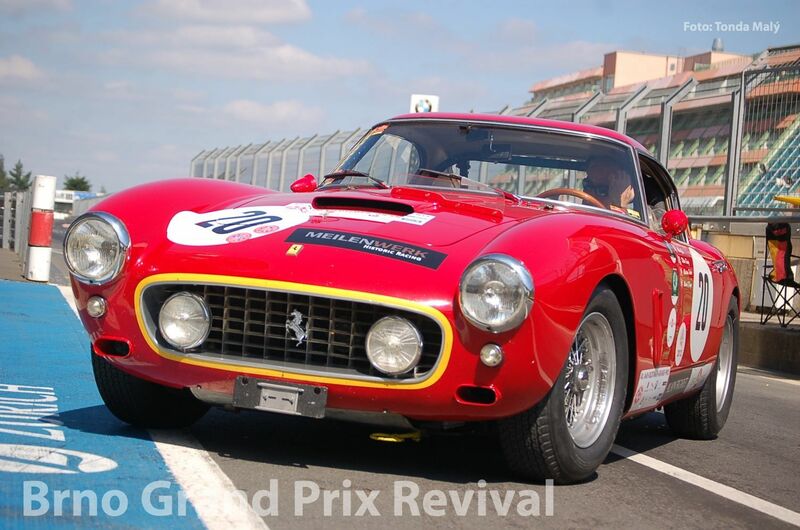 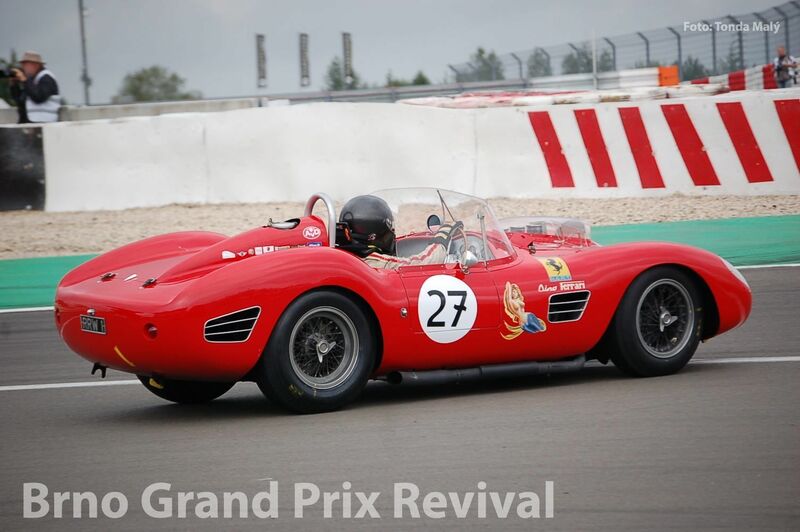 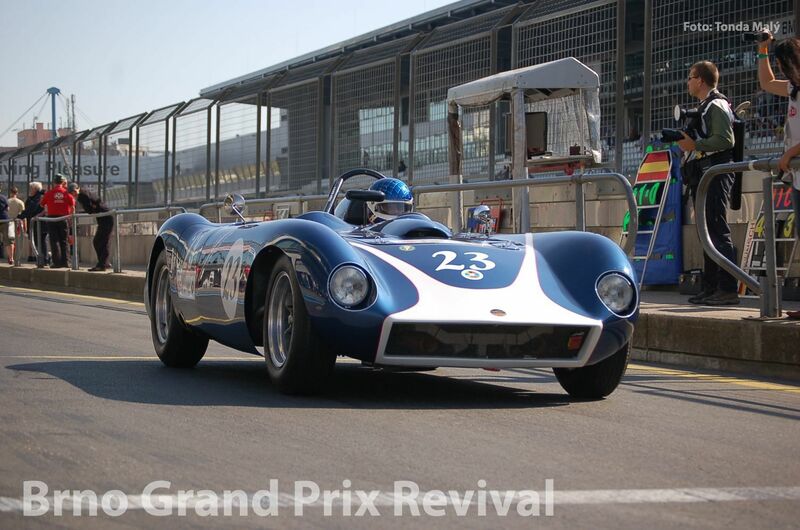 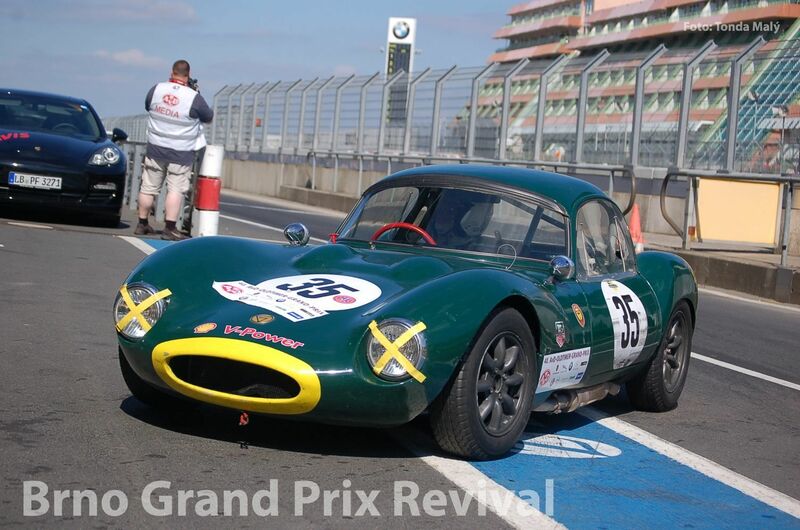 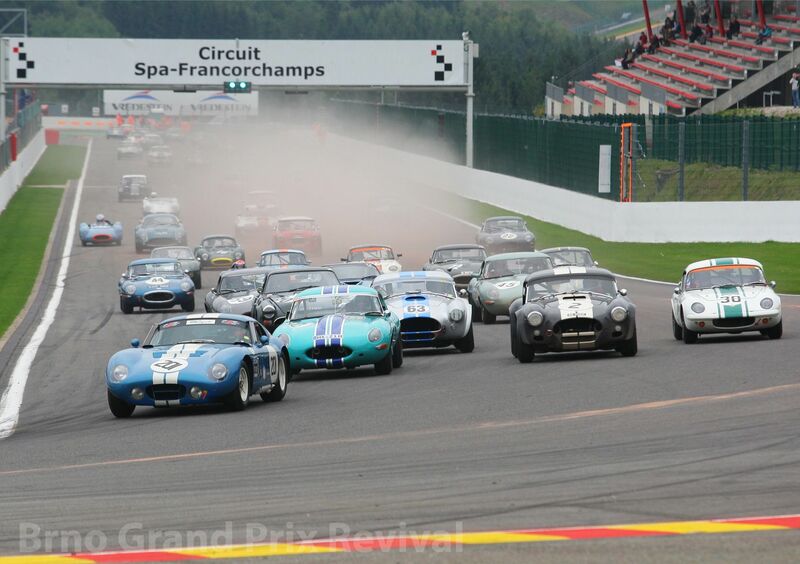 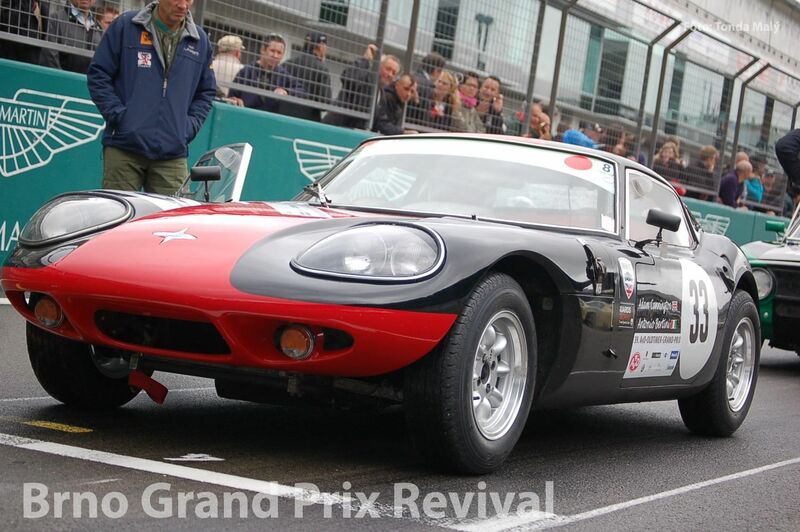 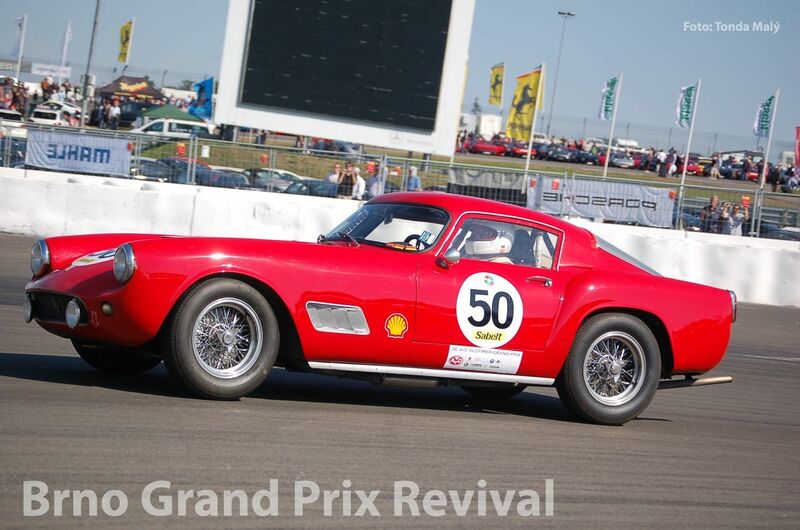 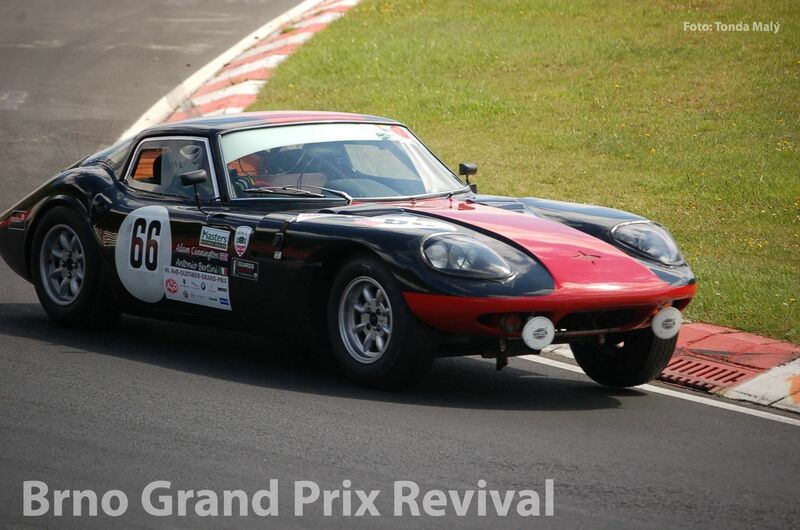 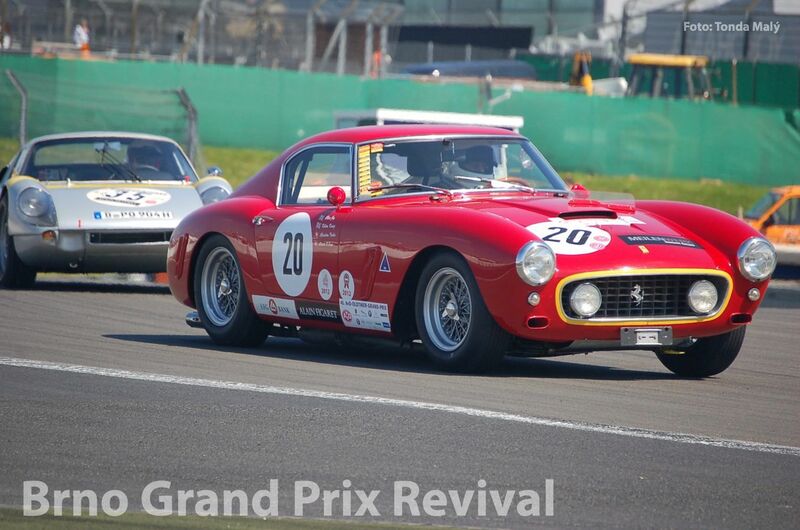 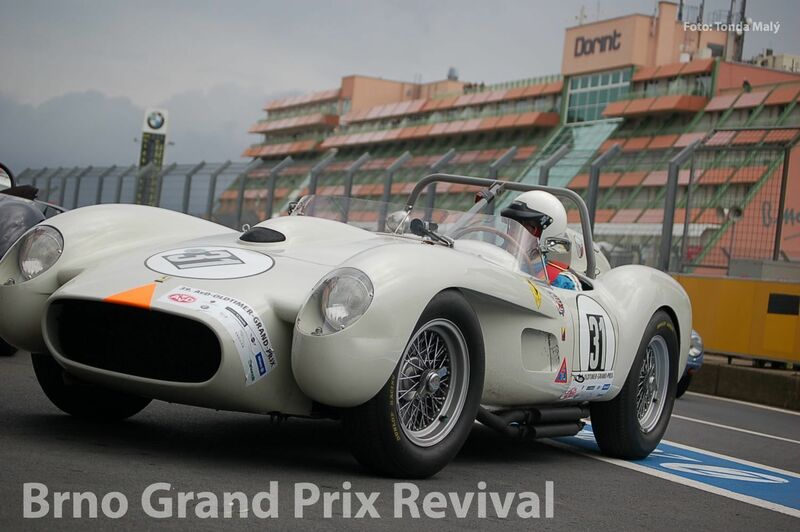 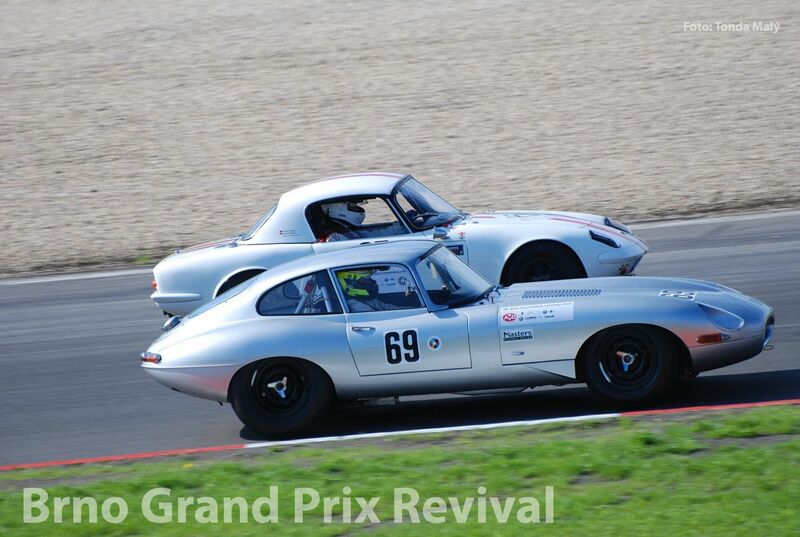 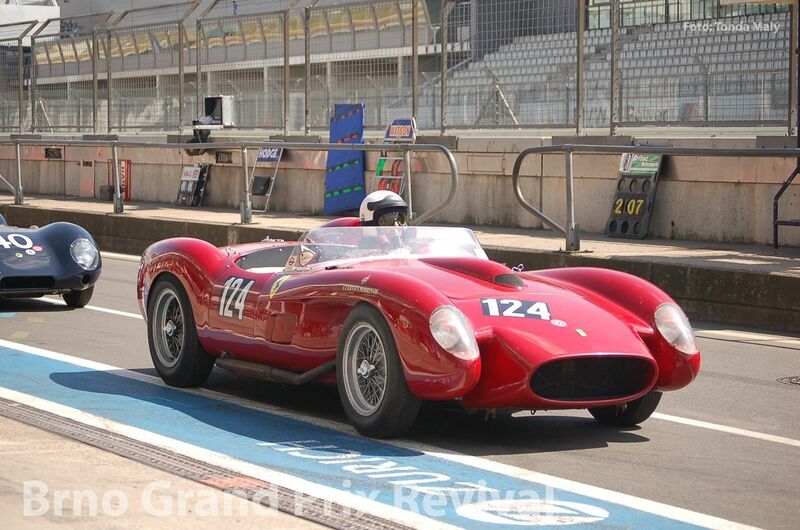 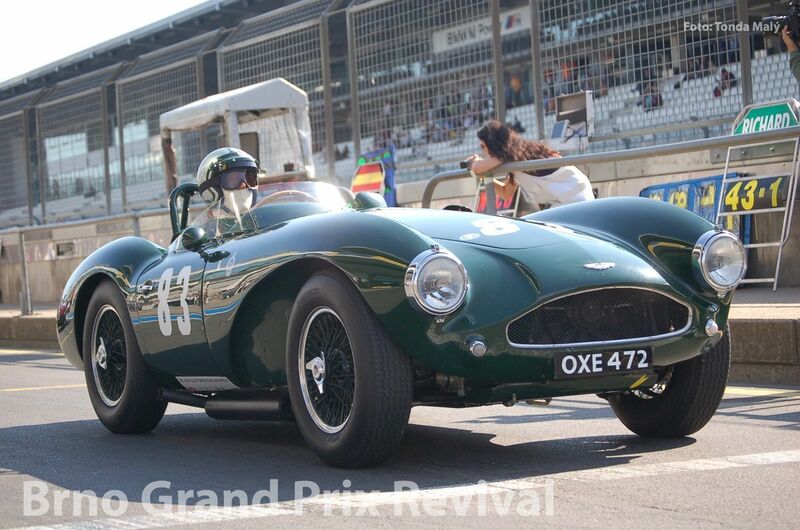 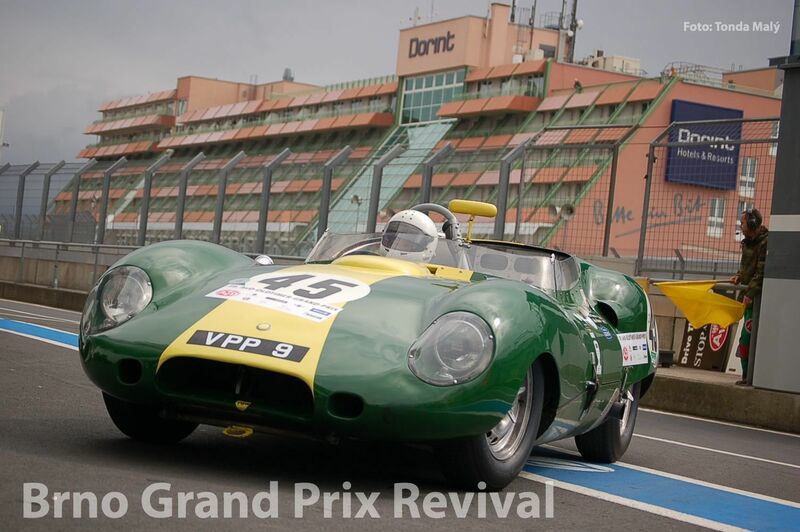 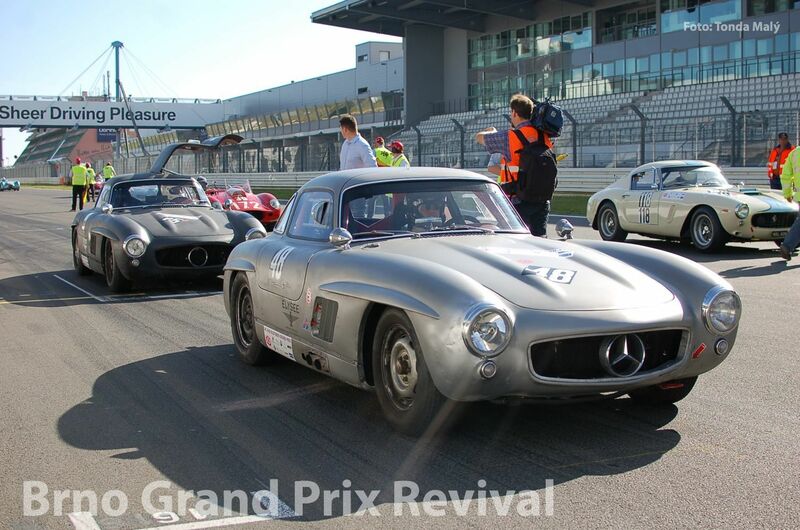 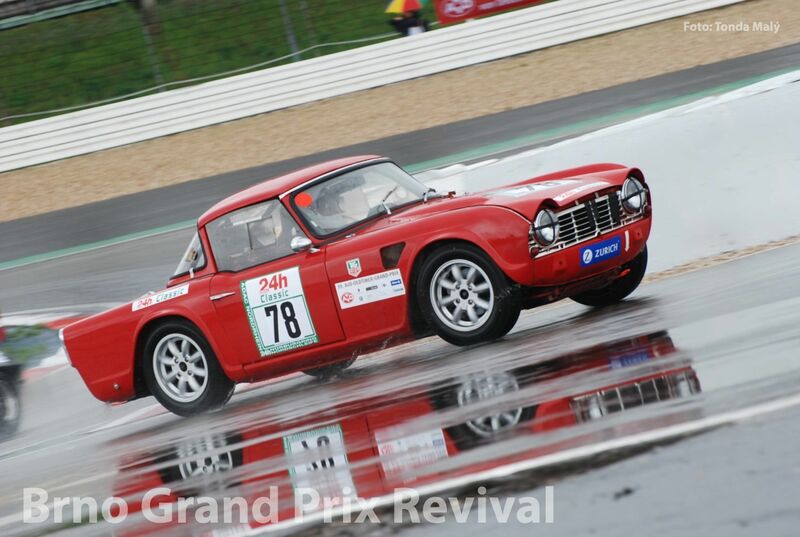 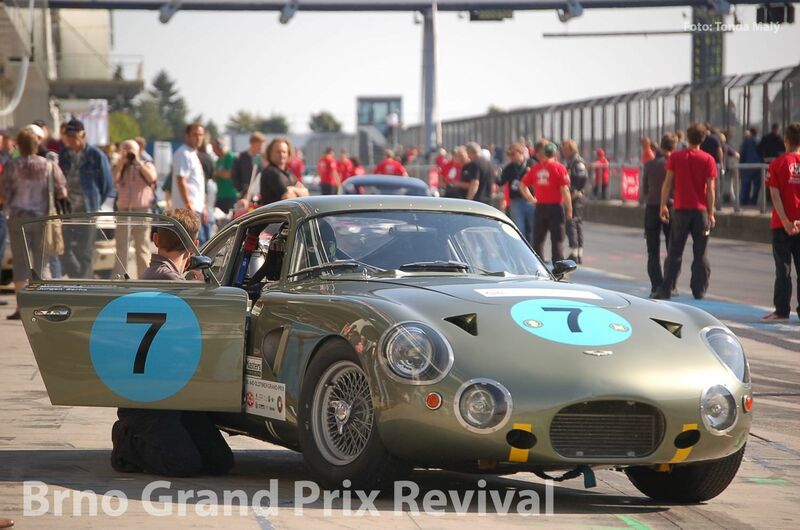 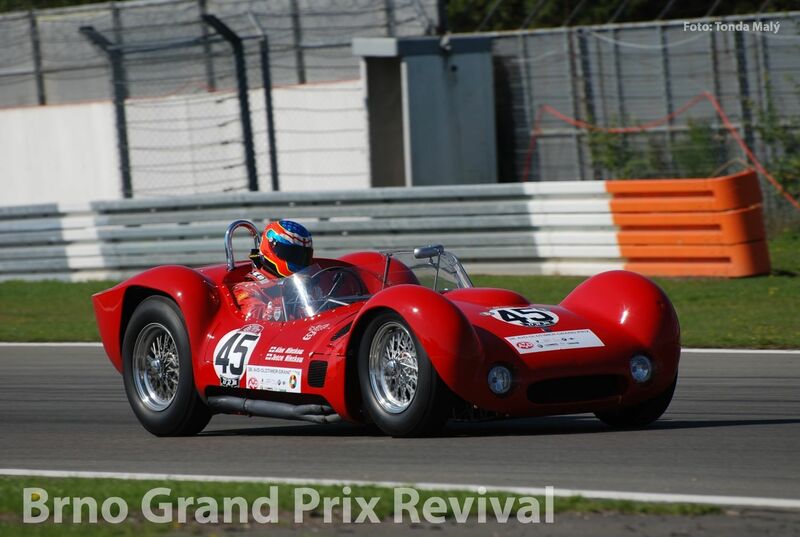 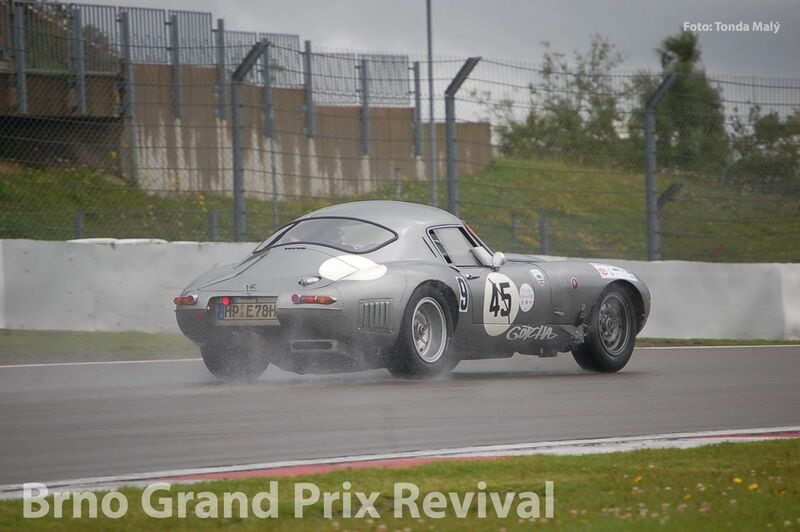 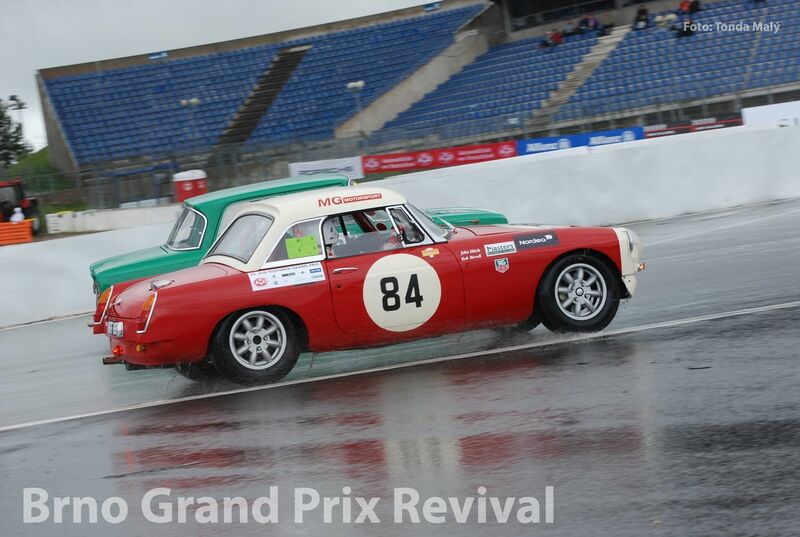 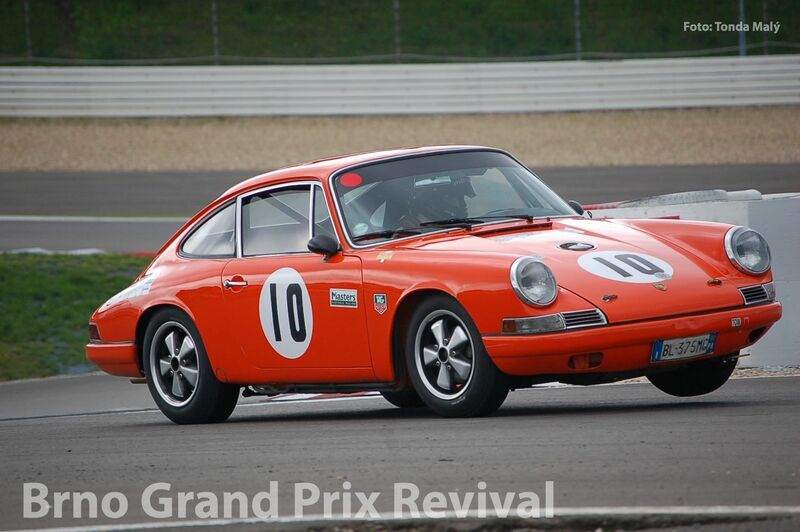 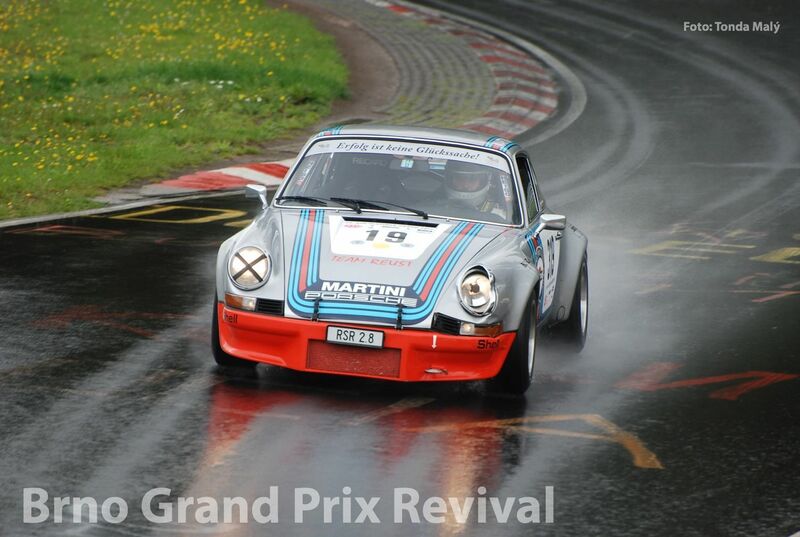 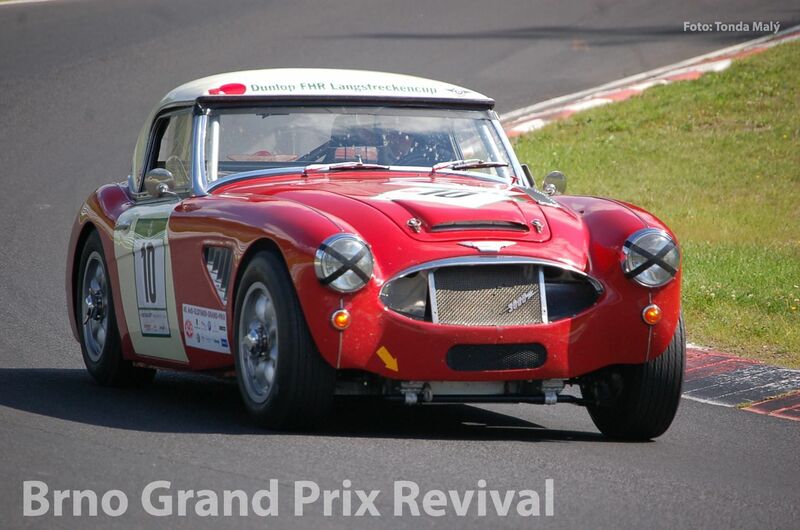 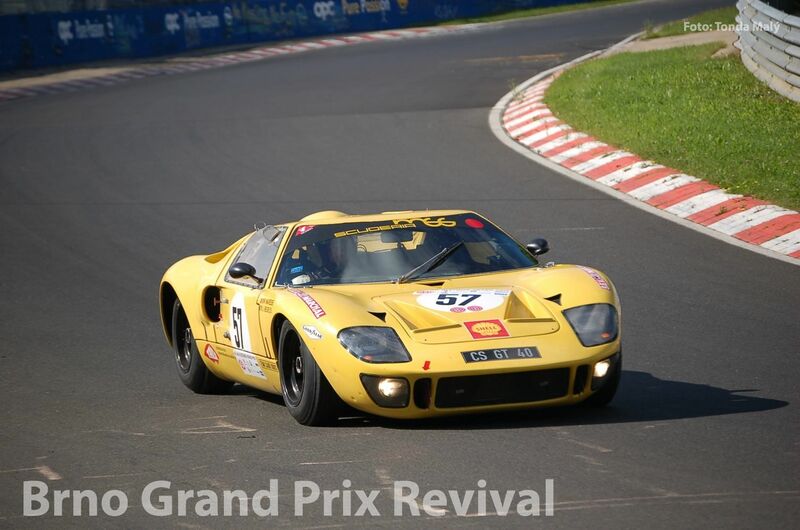 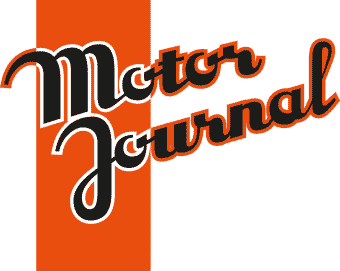 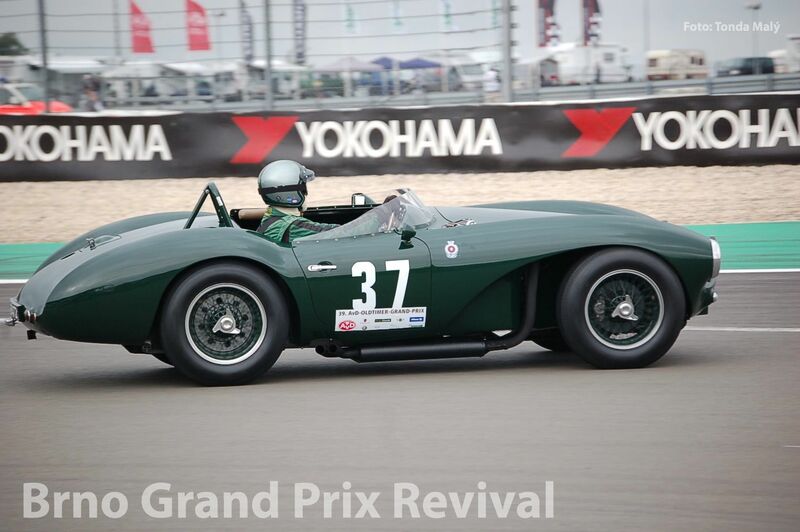 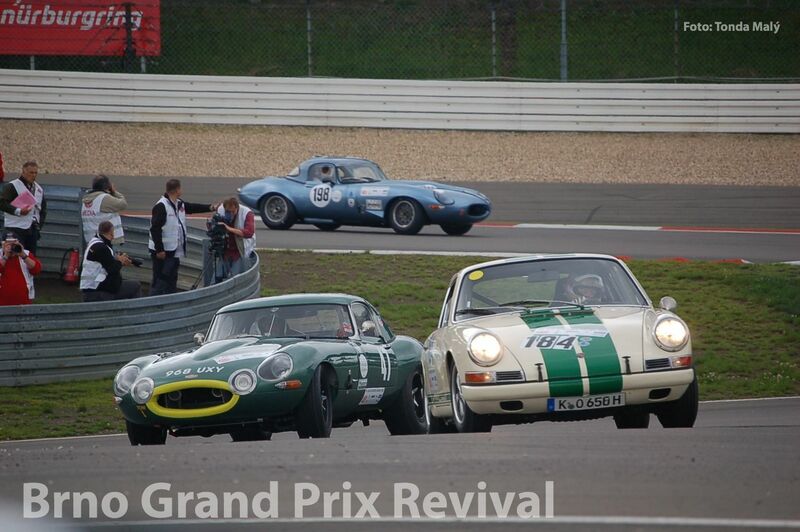 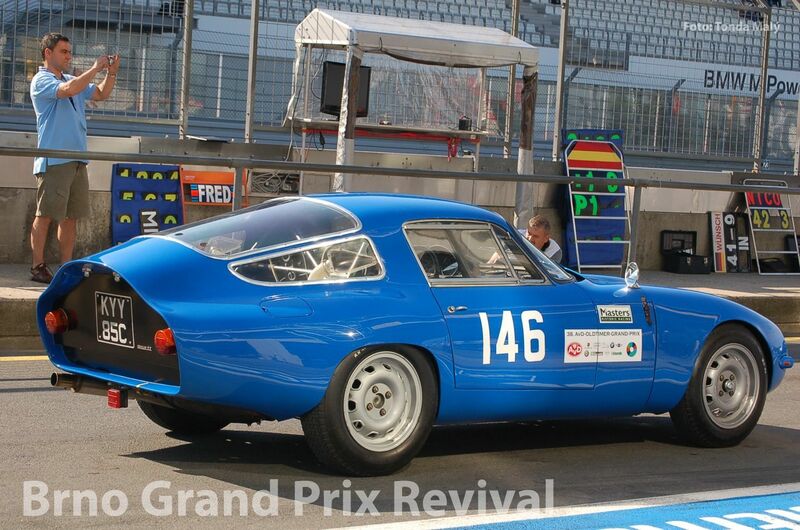 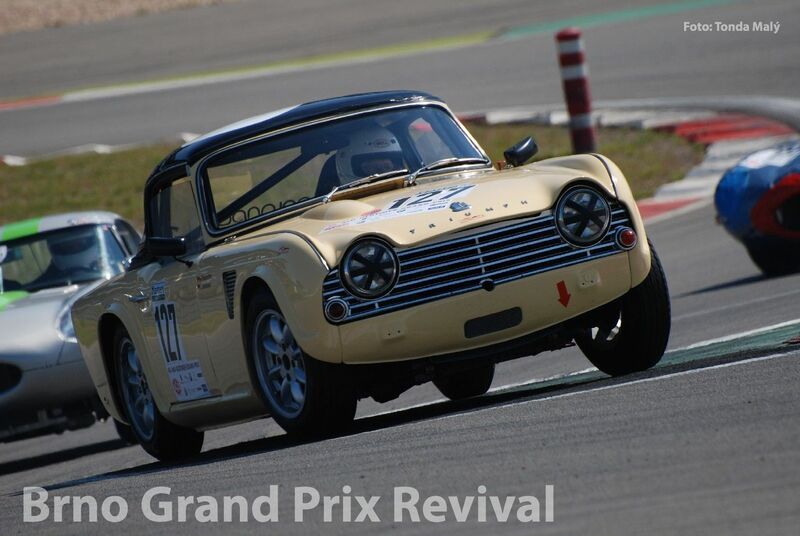 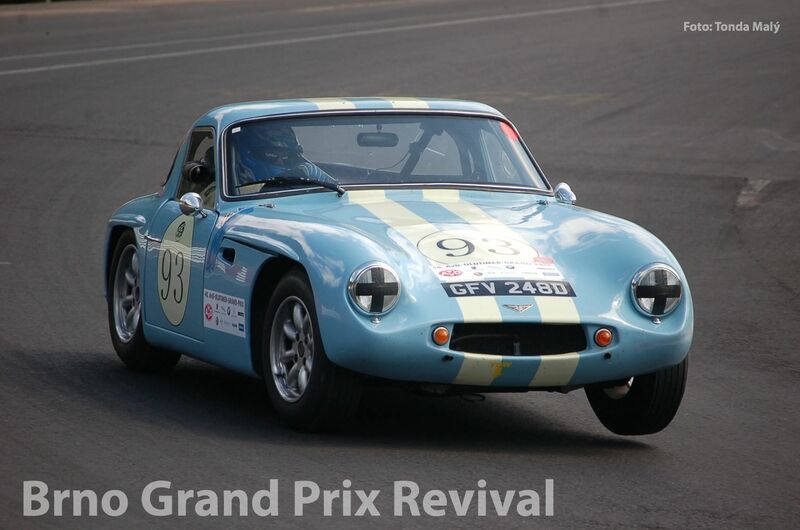 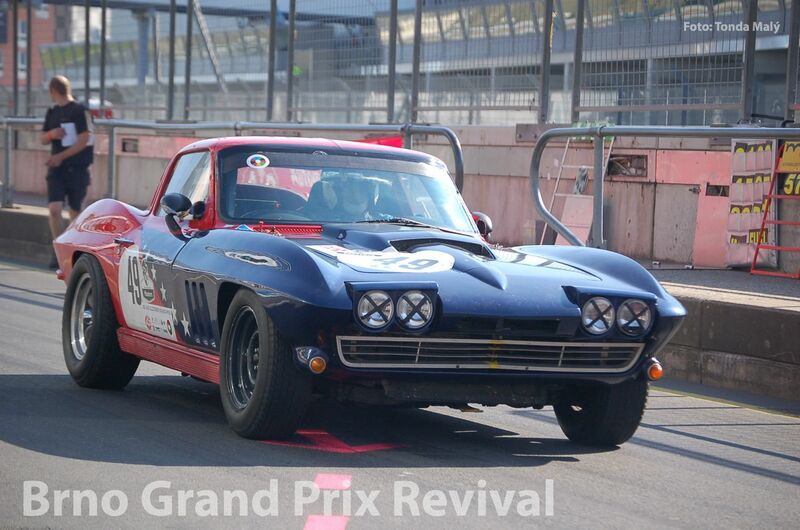 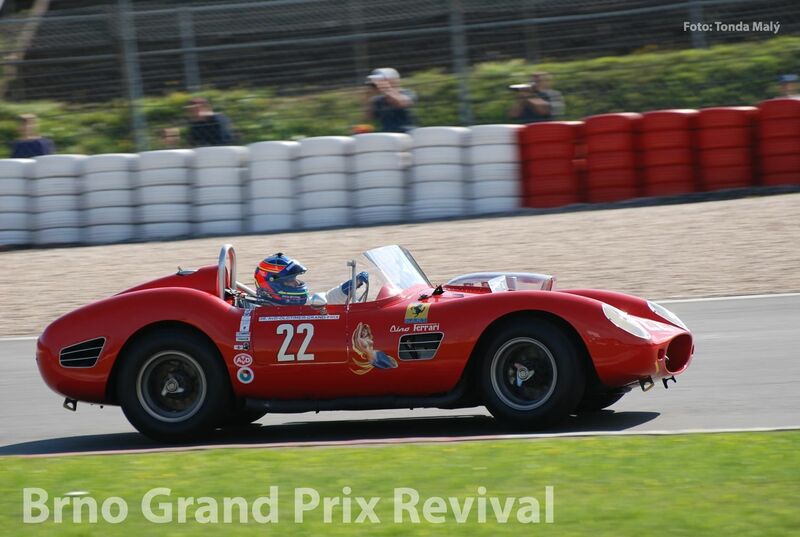 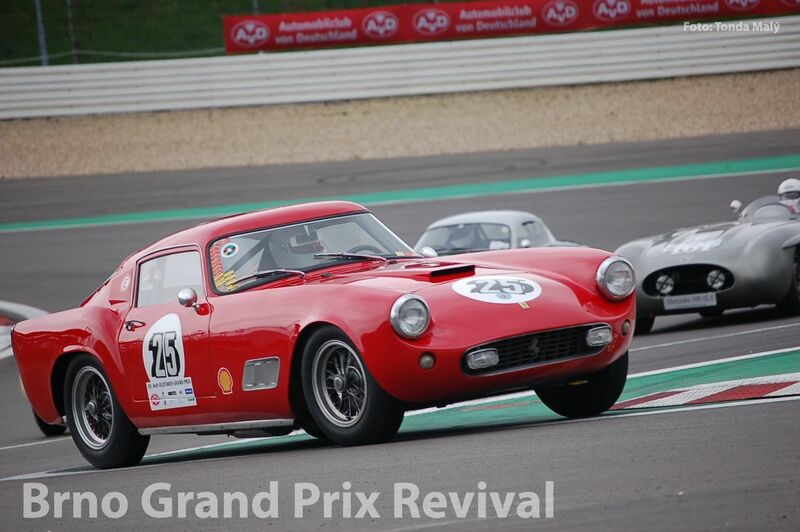 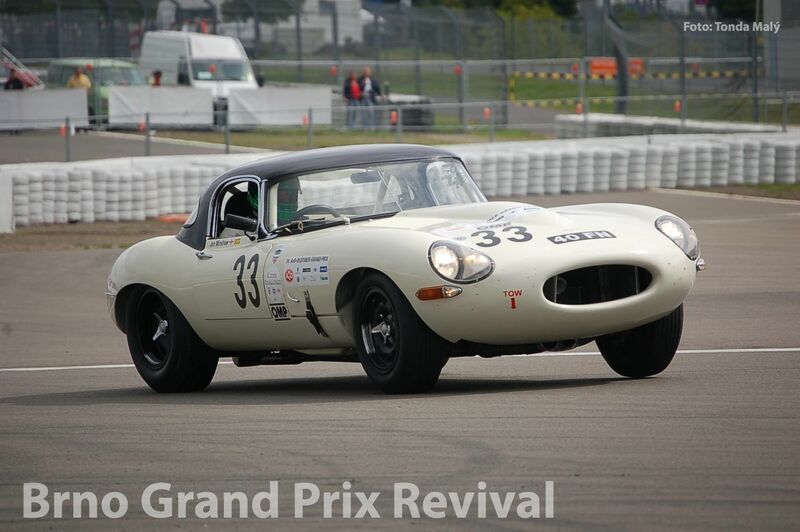 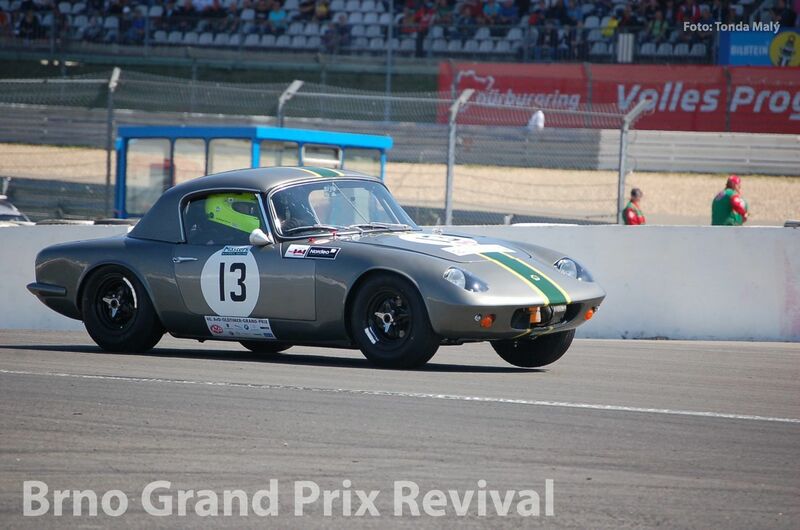 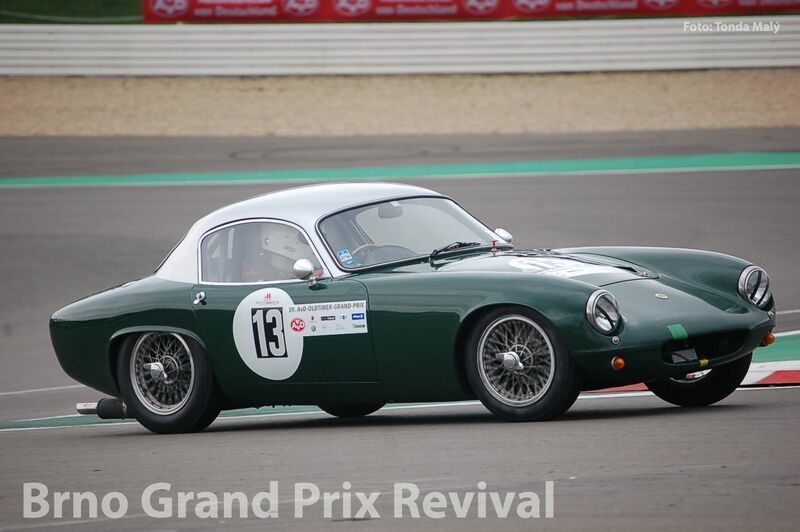 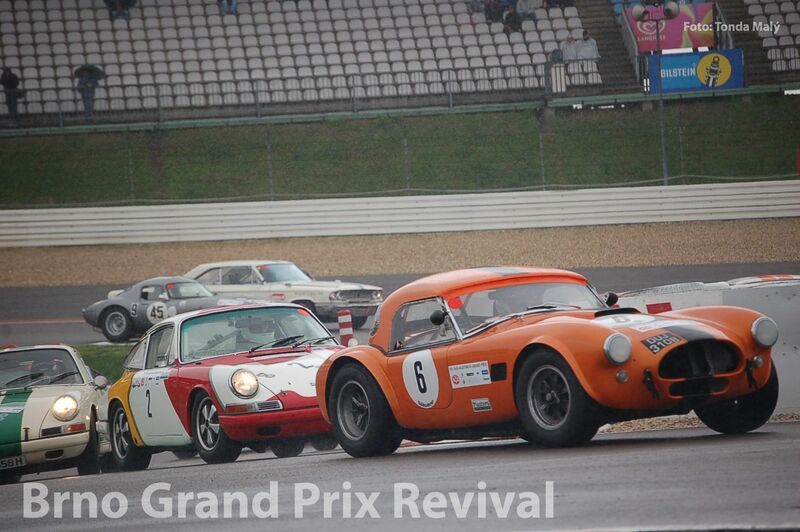 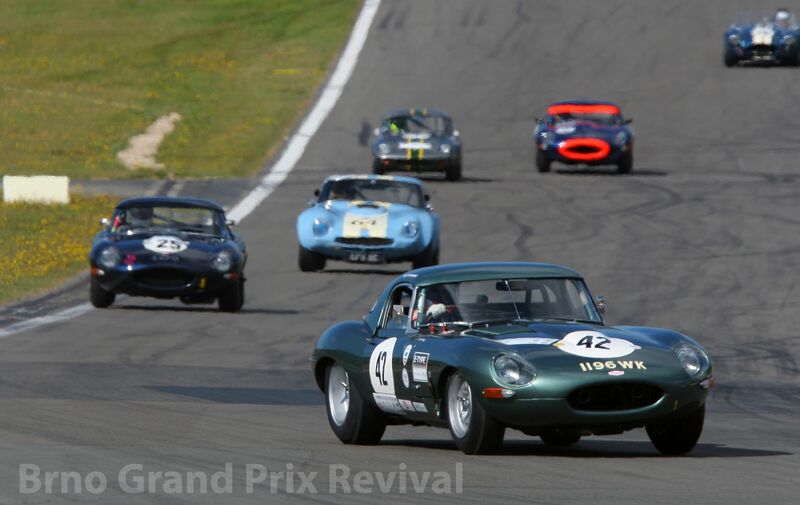 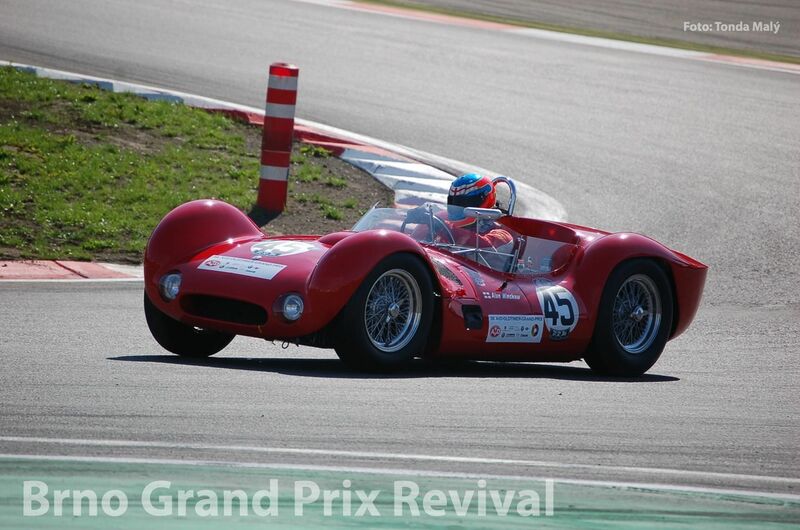 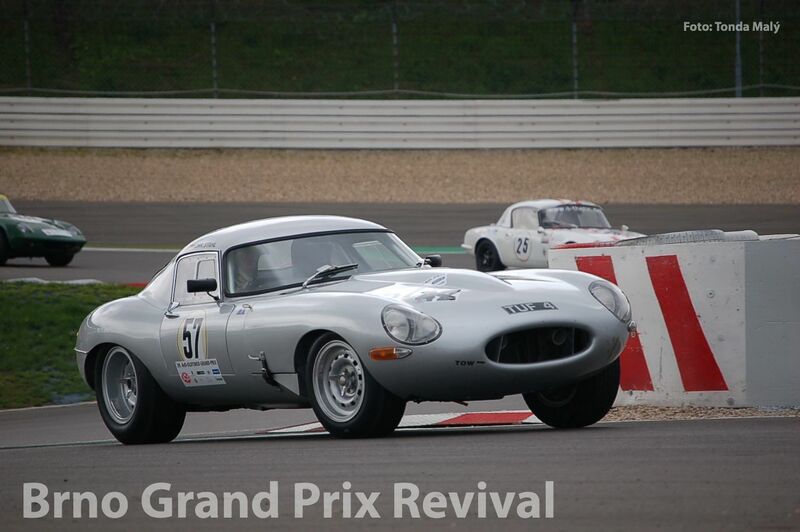 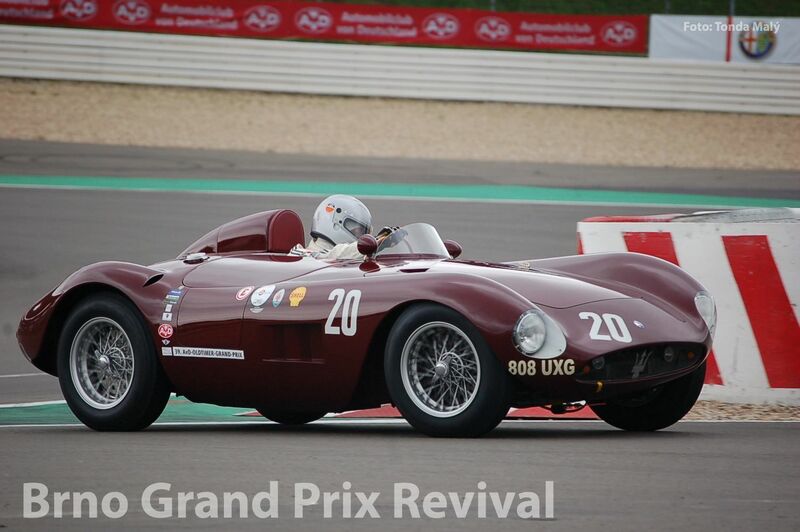 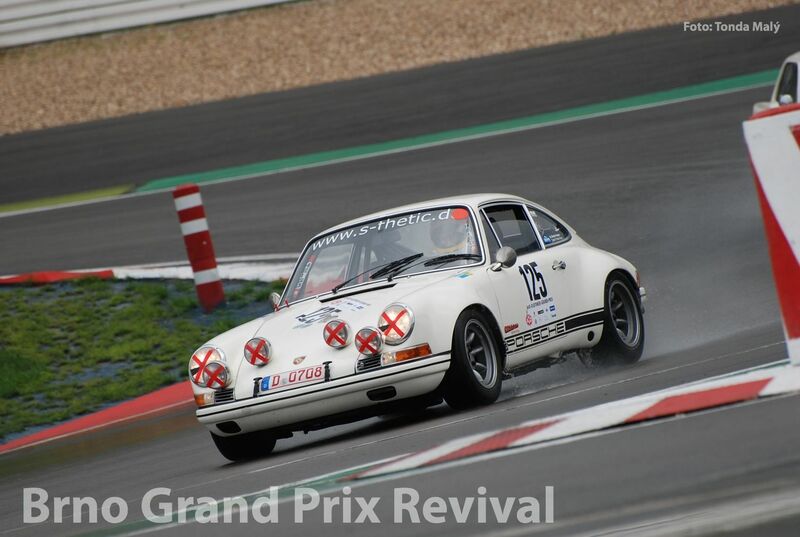 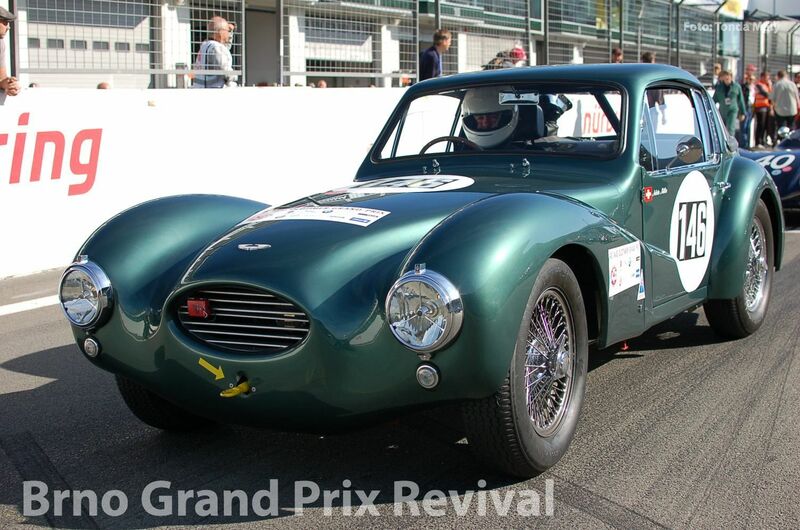 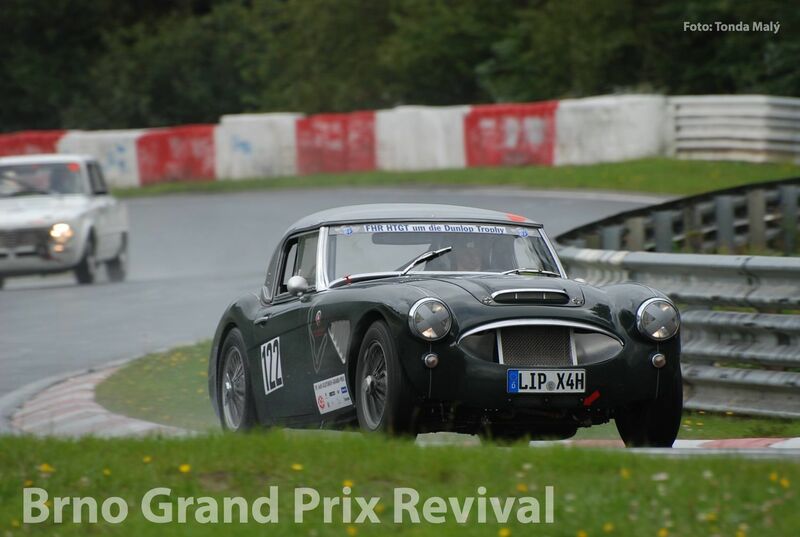 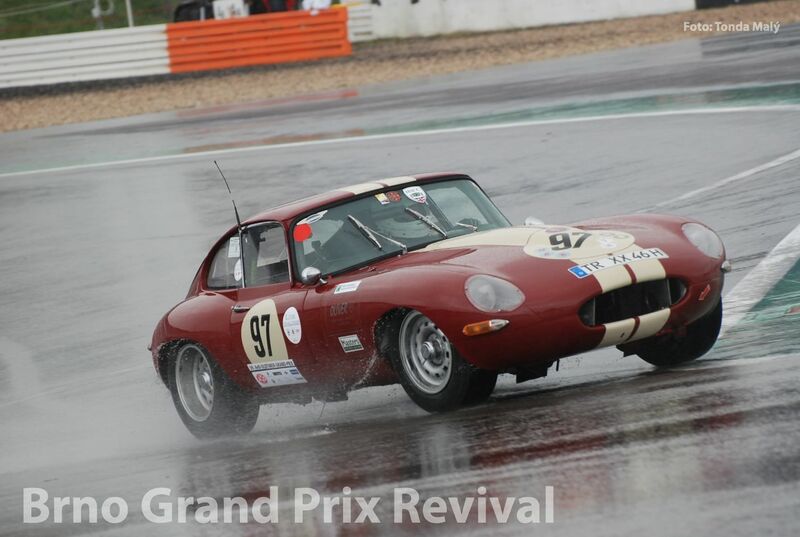 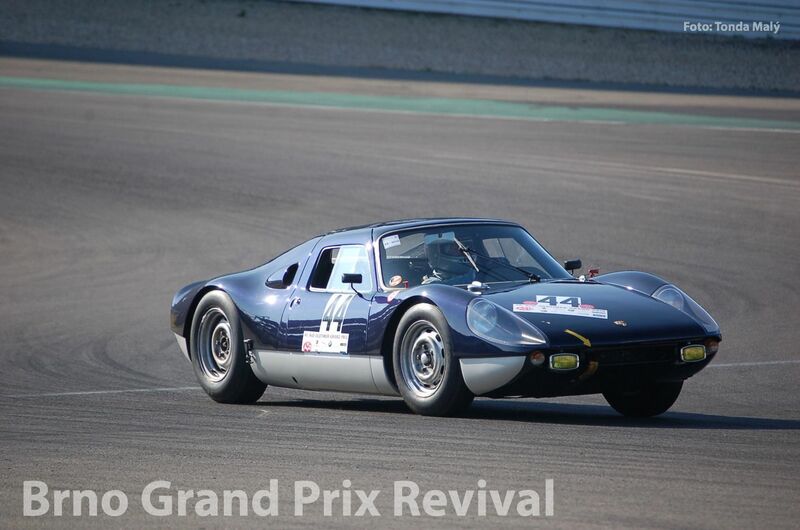 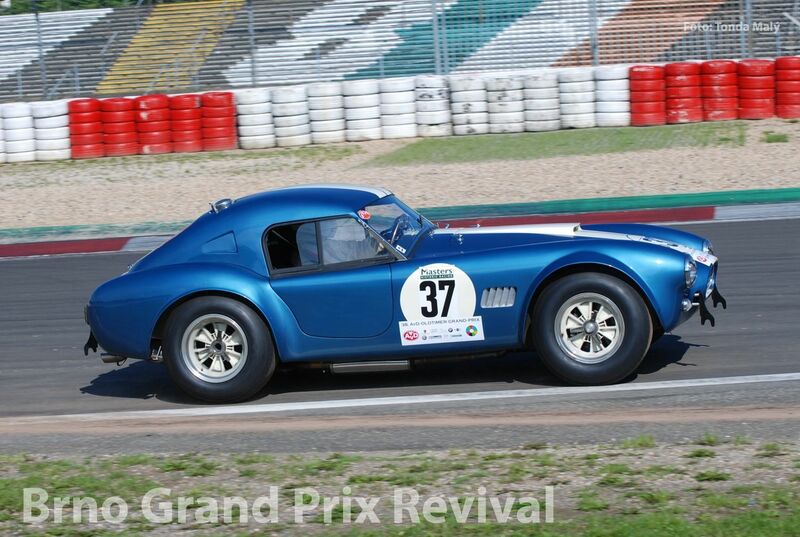 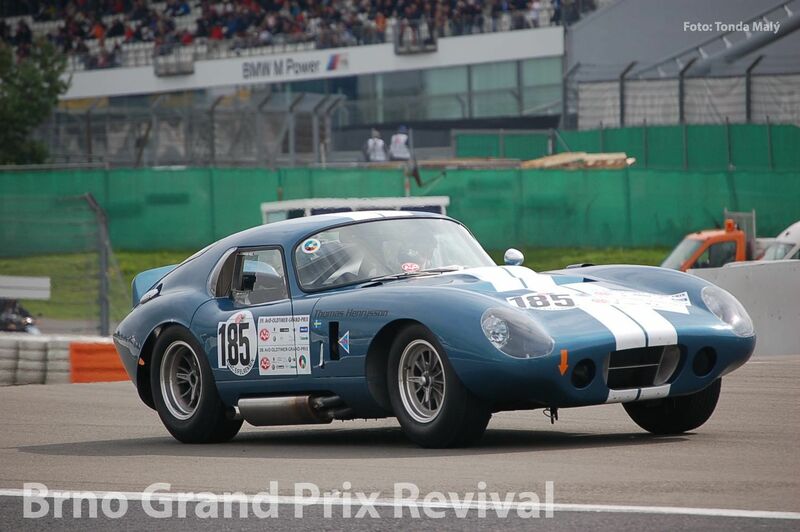 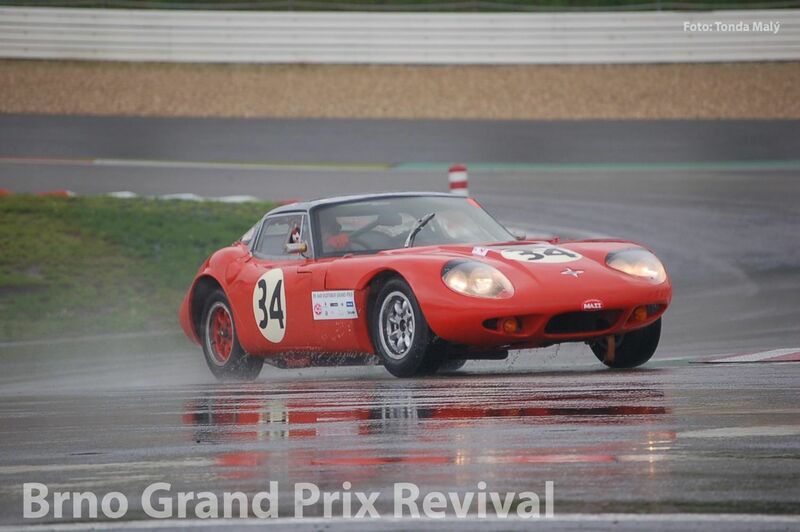 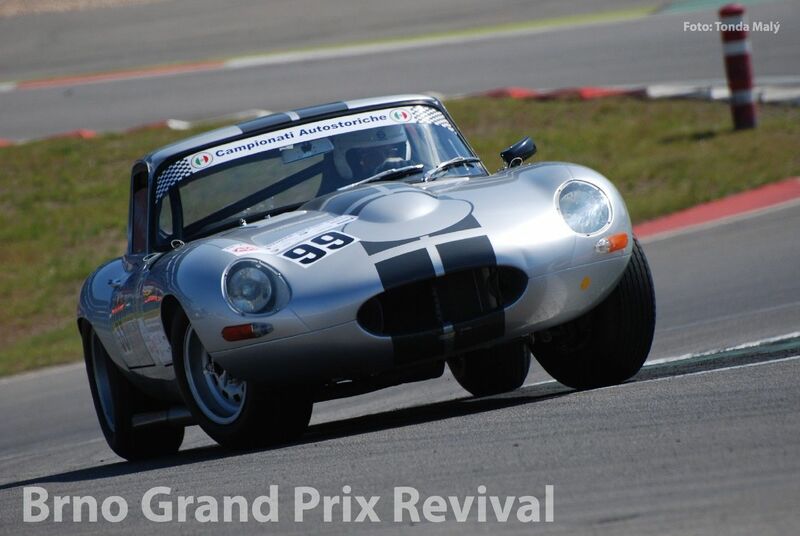 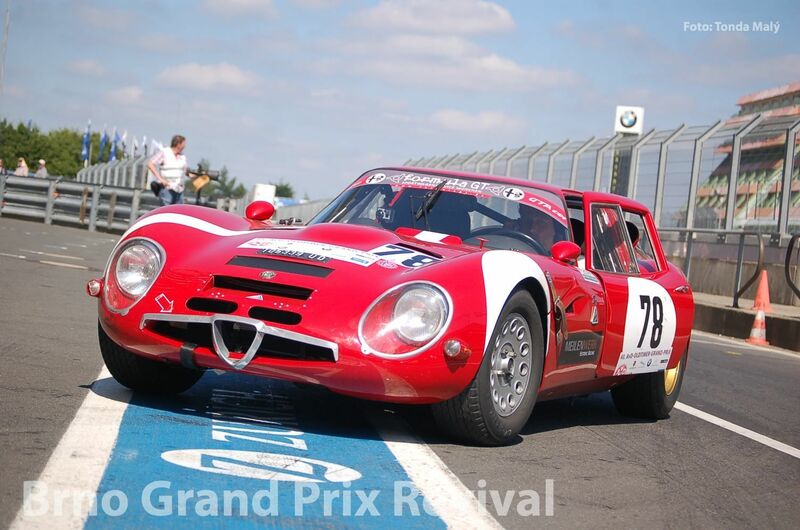 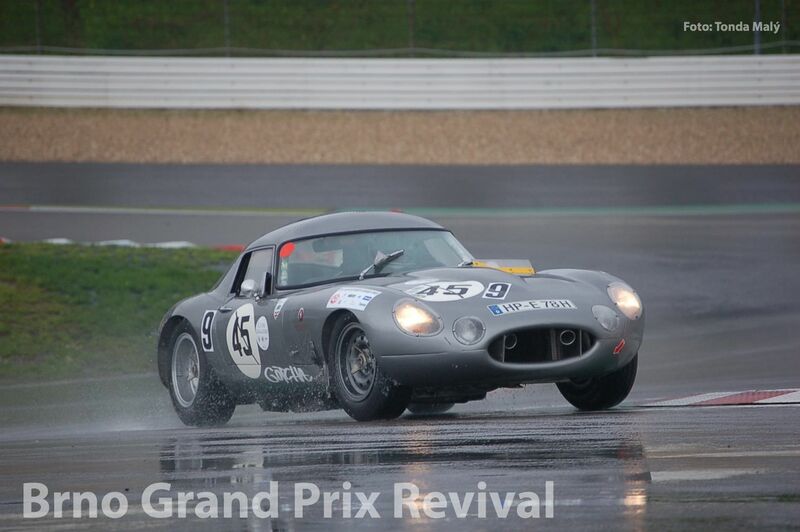 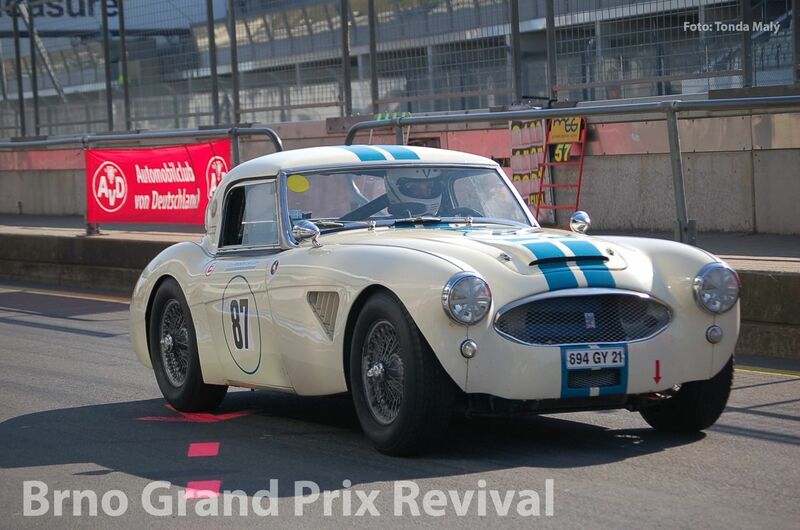 Gentlemen Drivers provides mini-endurance races for pre-1966 GT cars. 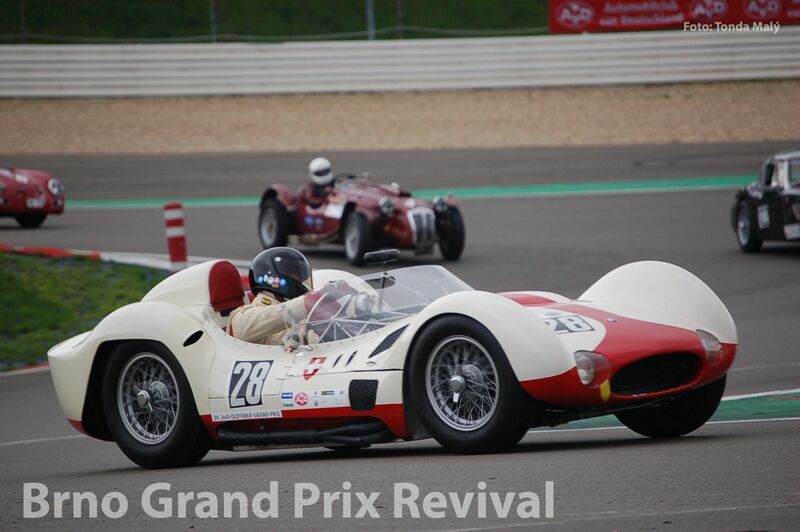 With one or two drivers per car, pit stops and longer race durations, Gentlemen Drivers offers a fabulous spectacle as pace and team strategy unfolds towards the chequered flag. 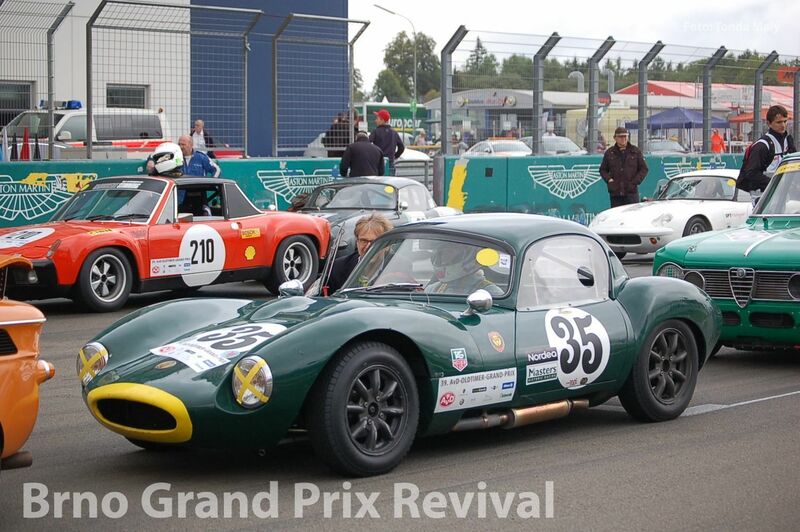 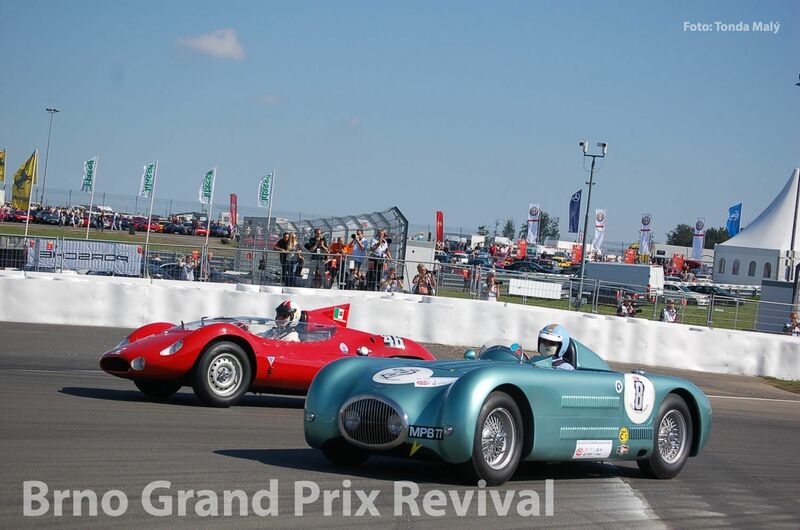 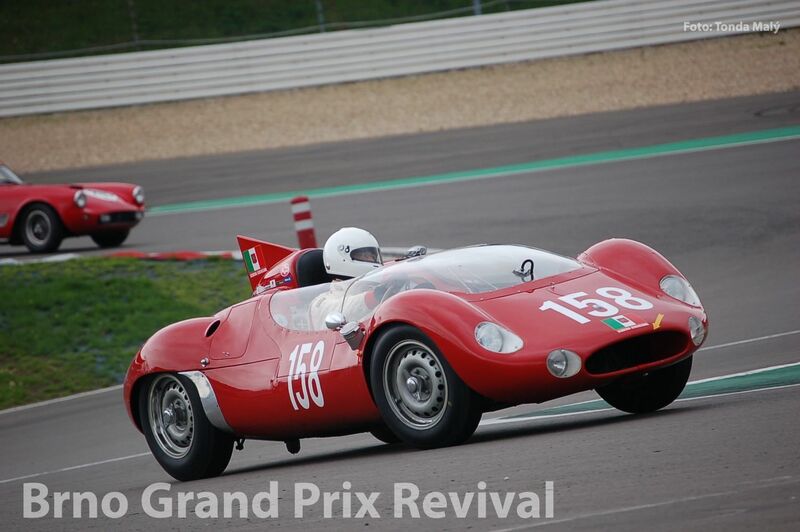 With a class structure split by year and engine capacity, you find Aston Martin, Jaguar, AC, Porsche, Ferrari, MG, Morgan and TVR racing against Chevrolet, Ford, Austin Healey Alfa Romeo, Triumph and Lotus in double-driver pit stop races where exciting racing, big grids and a great variety of cars go hand in hand. 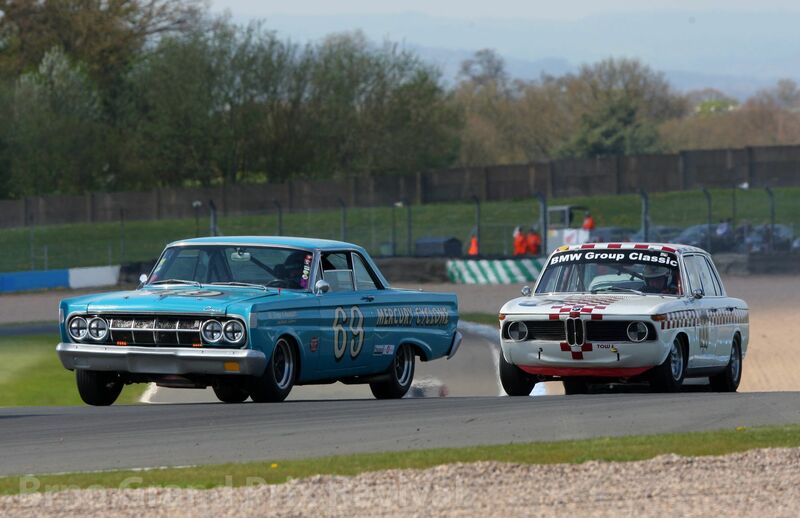 Touring car racing as it used to be, 60s-style. 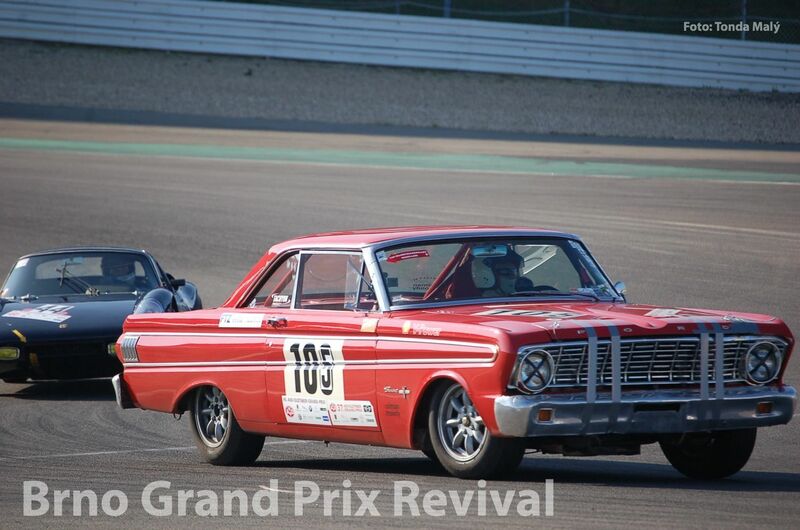 Pre-66 Touring cars are the ultimate crowd-pleaser! 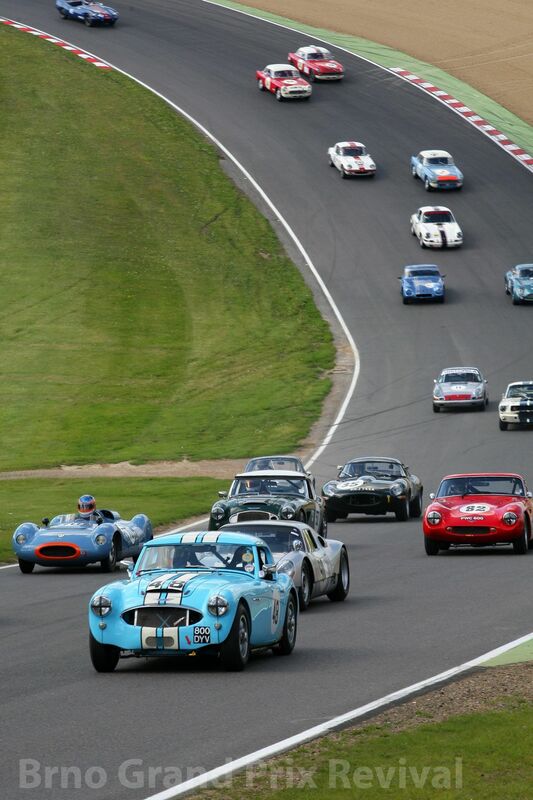 With grids containing road-going mass production saloons built prior to 1966, Masters Pre-66 Touring has everything from the mighty V8 ‚Yank tanks‘ to humble Minis, all raced spectacularly in mini-endurance races with pit stops for one or two drivers. 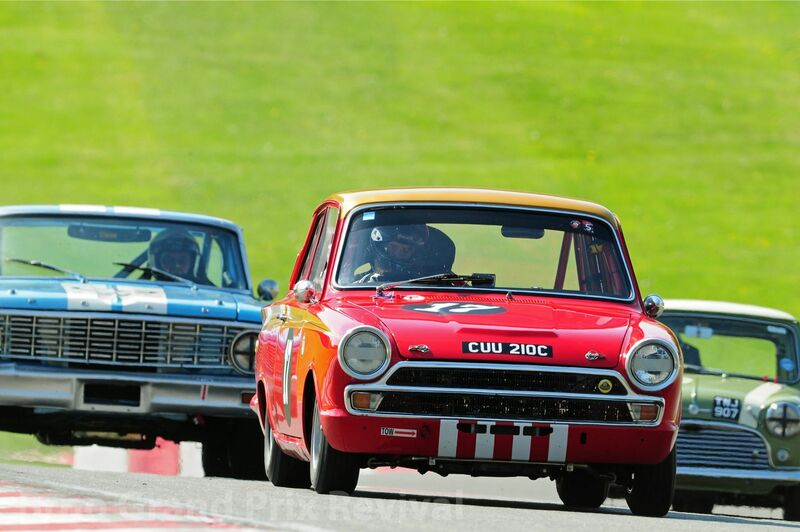 With a class structure broken into engine size, Ford Falcons take on Mustangs, Lotus Cortinas tackle the BMW TiSAs and Mini’s super Coopers three-wheel their way to success.